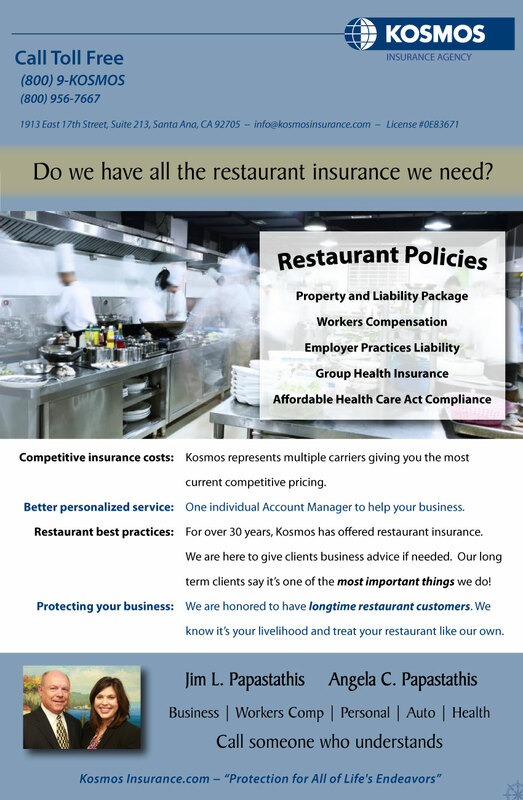 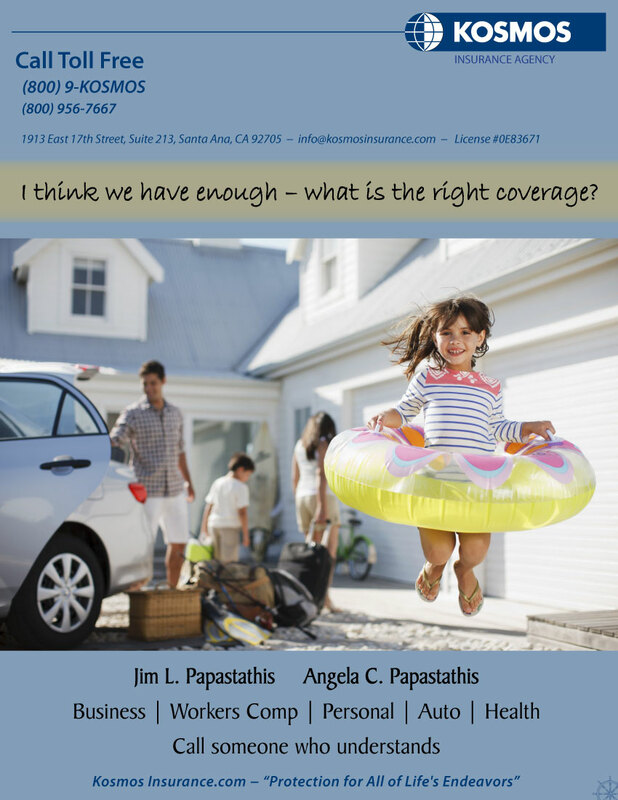 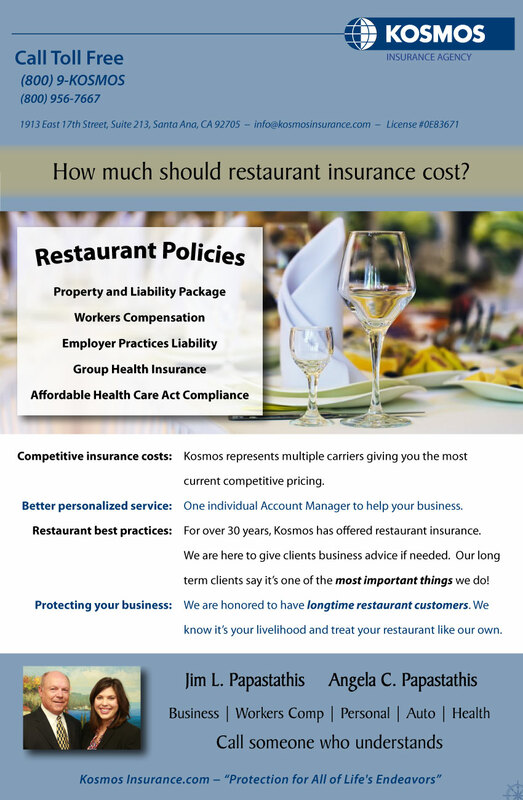 Do we have all the restaurant insurance we need? 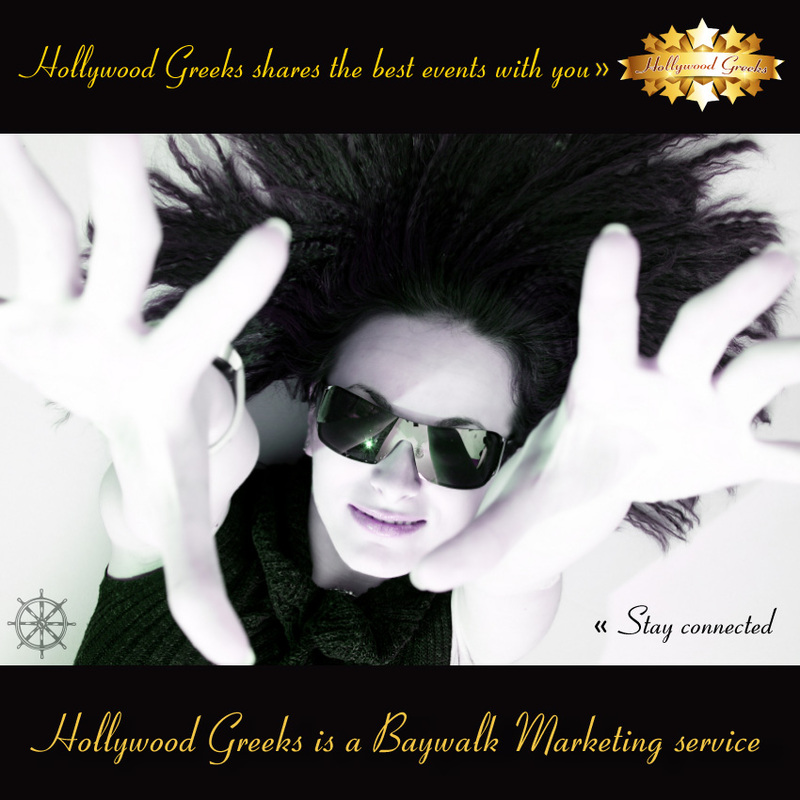 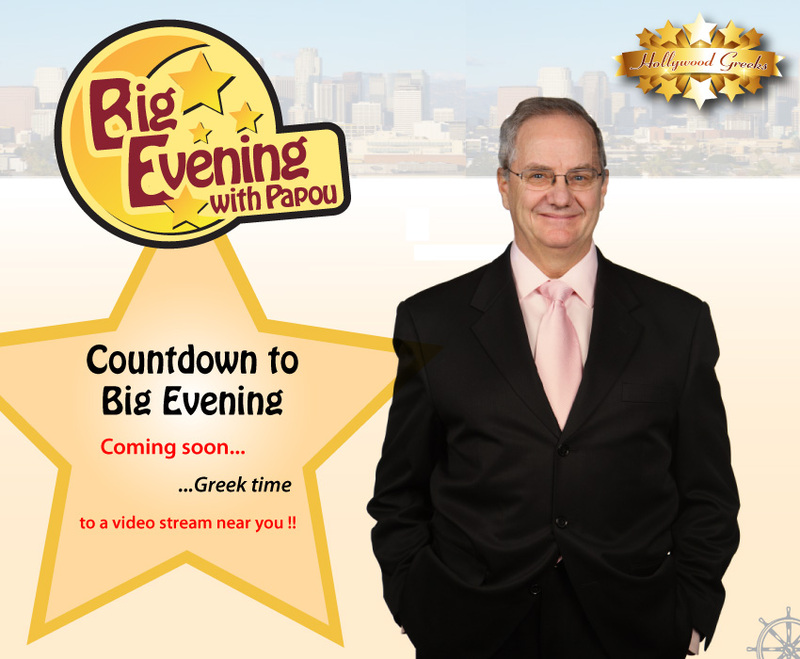 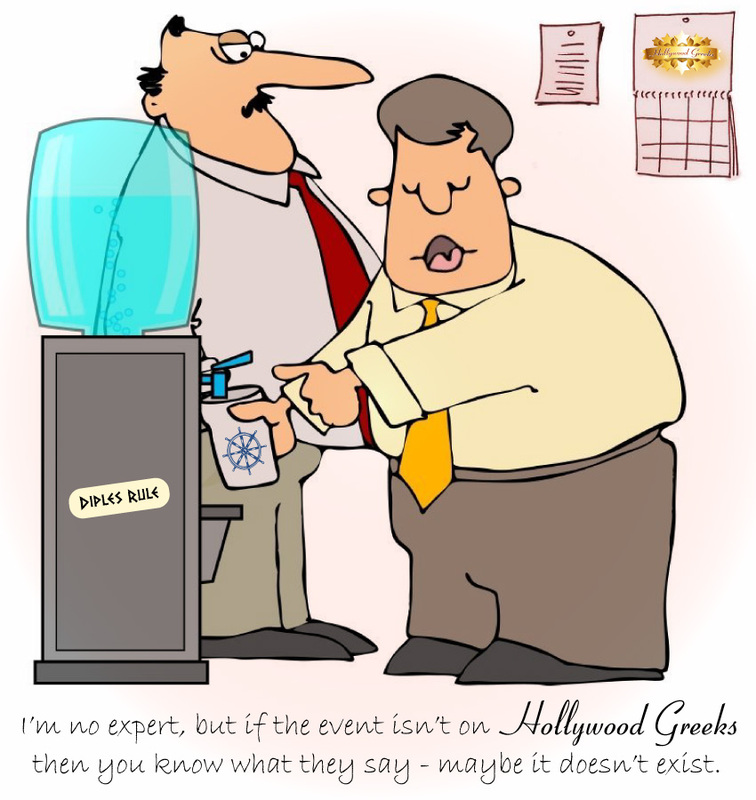 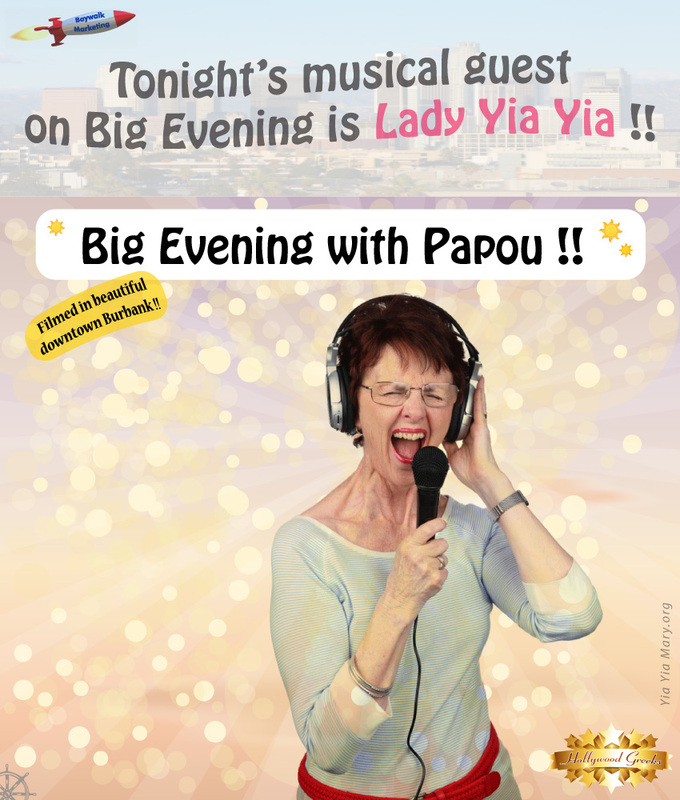 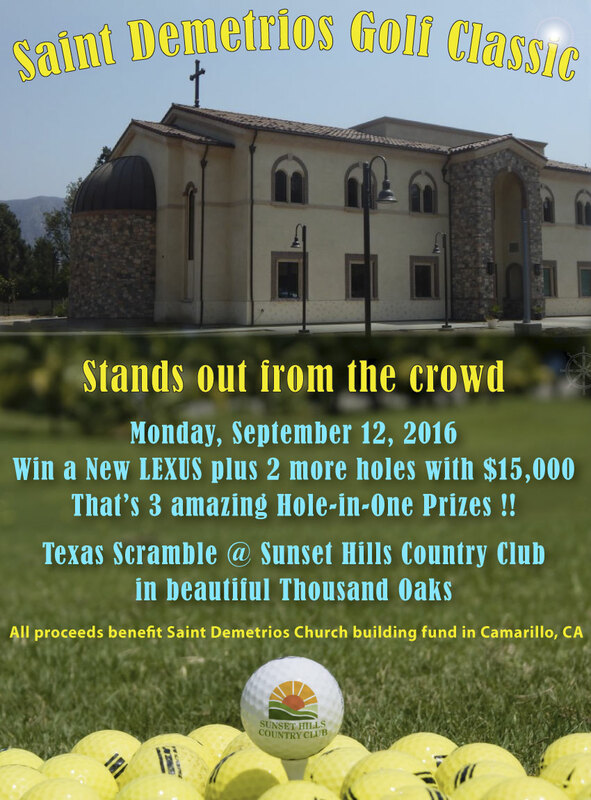 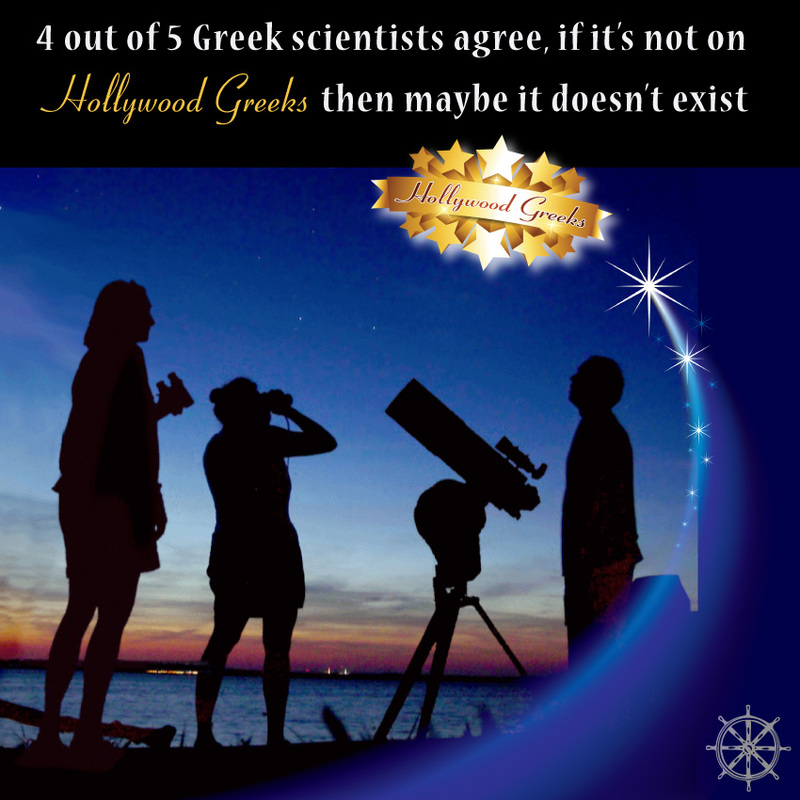 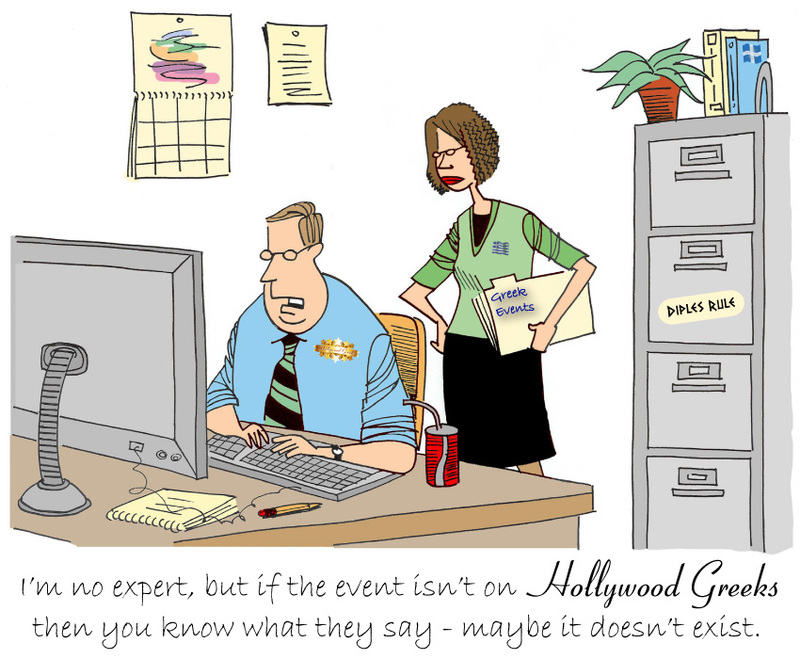 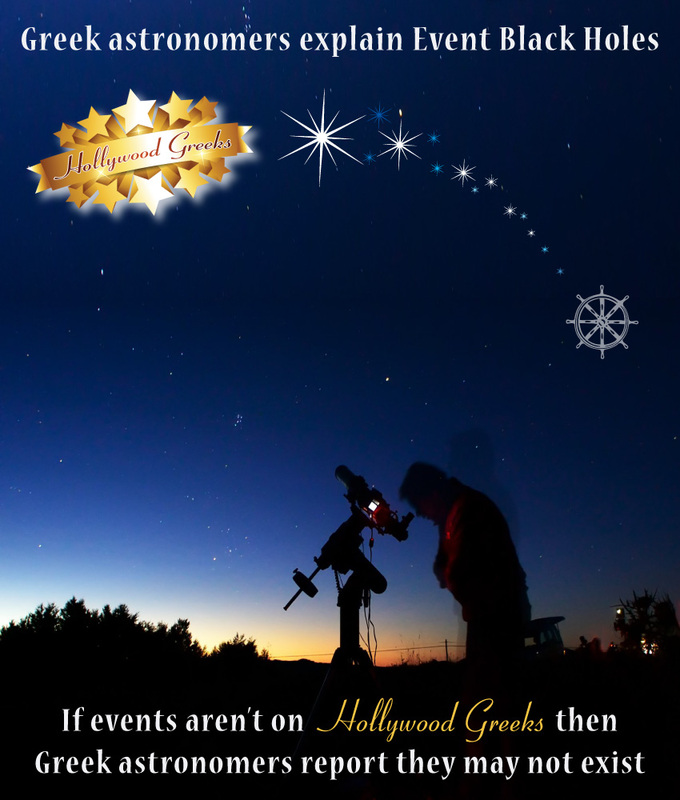 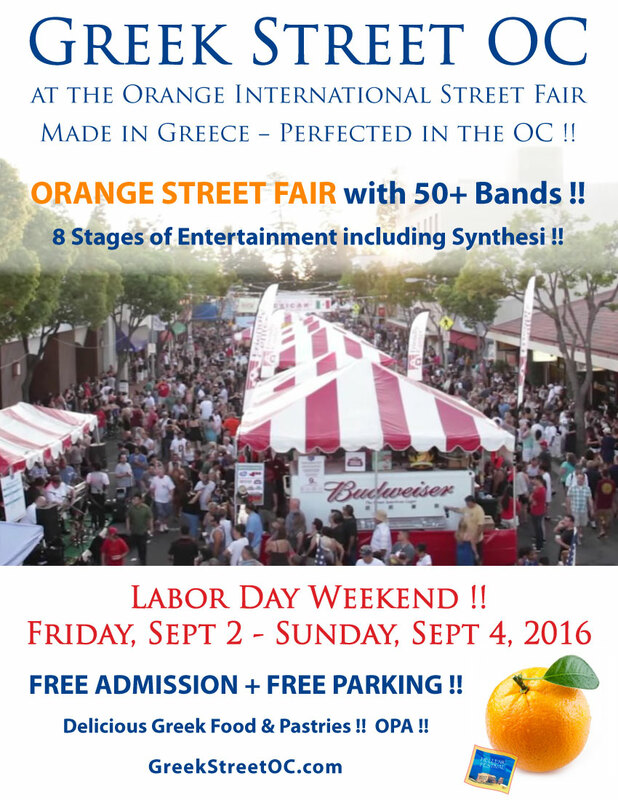 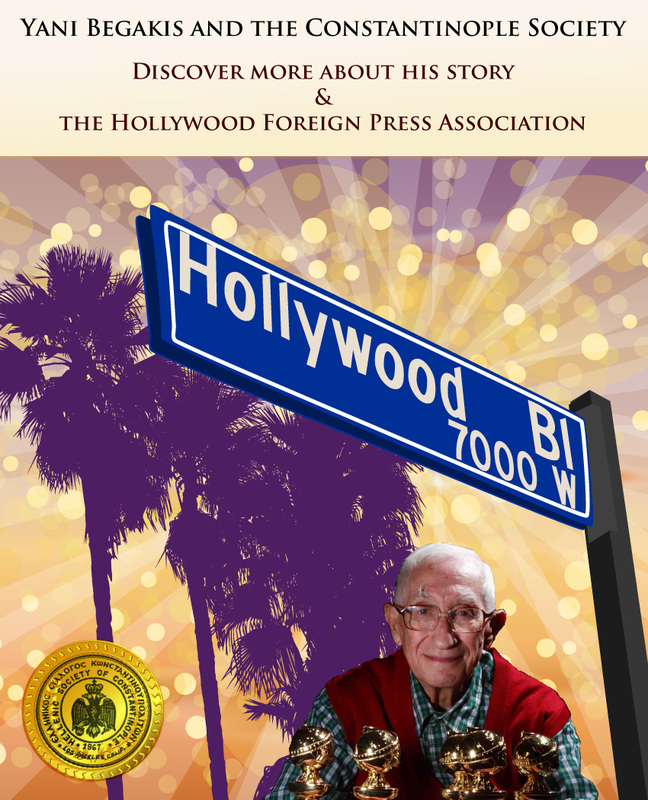 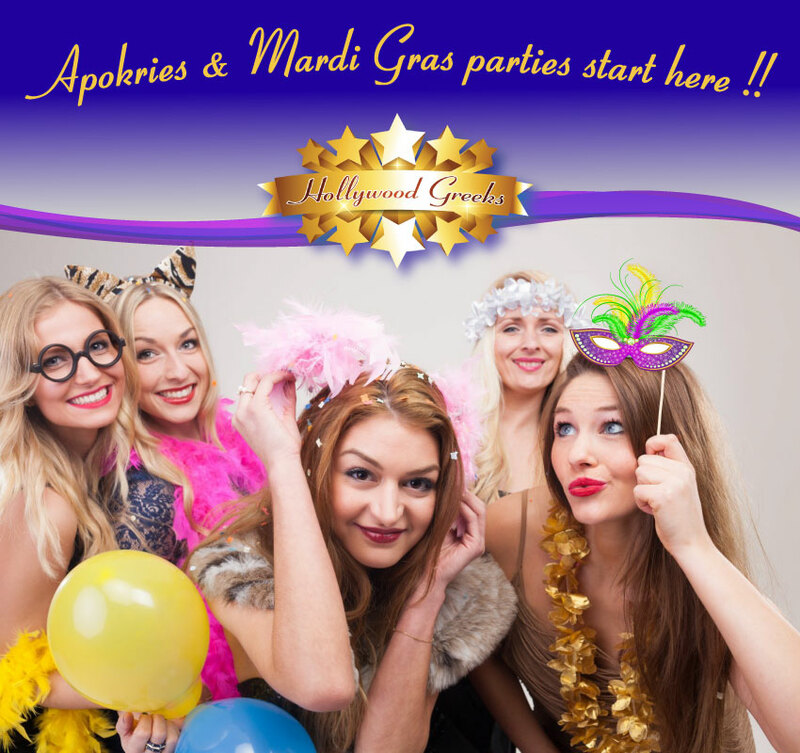 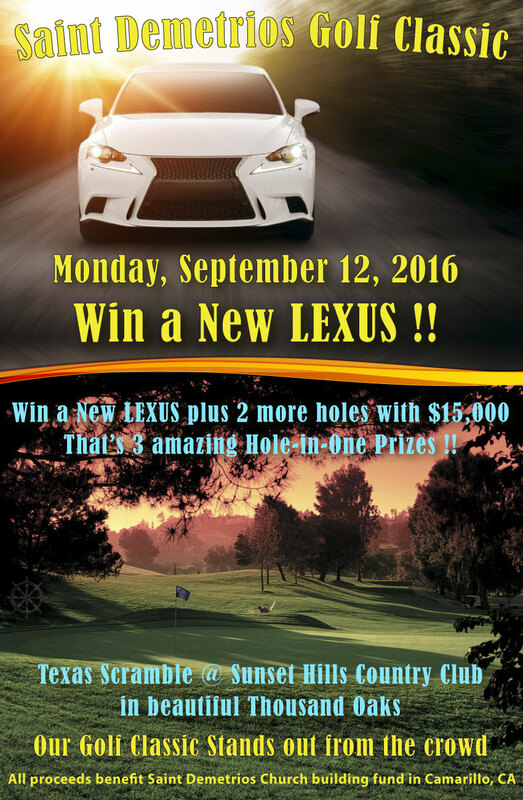 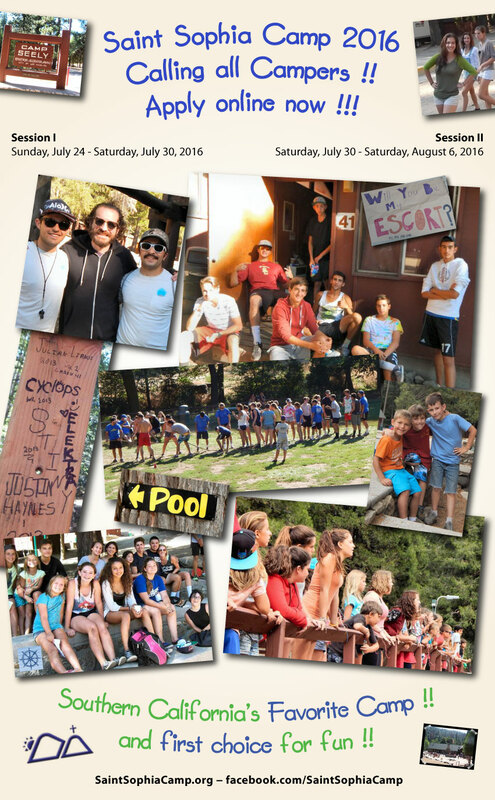 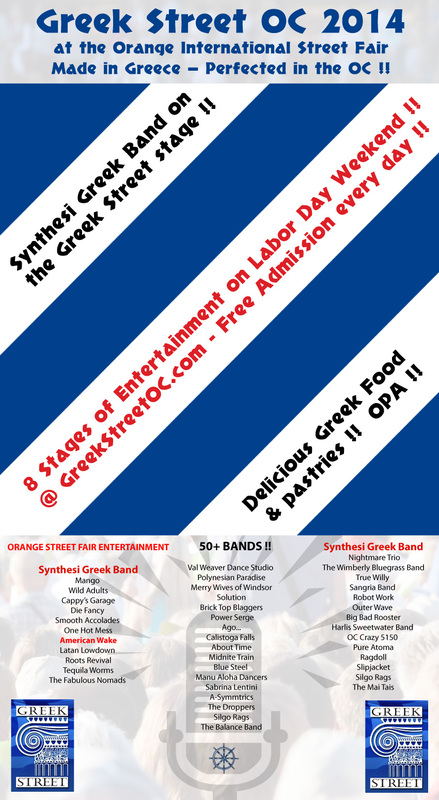 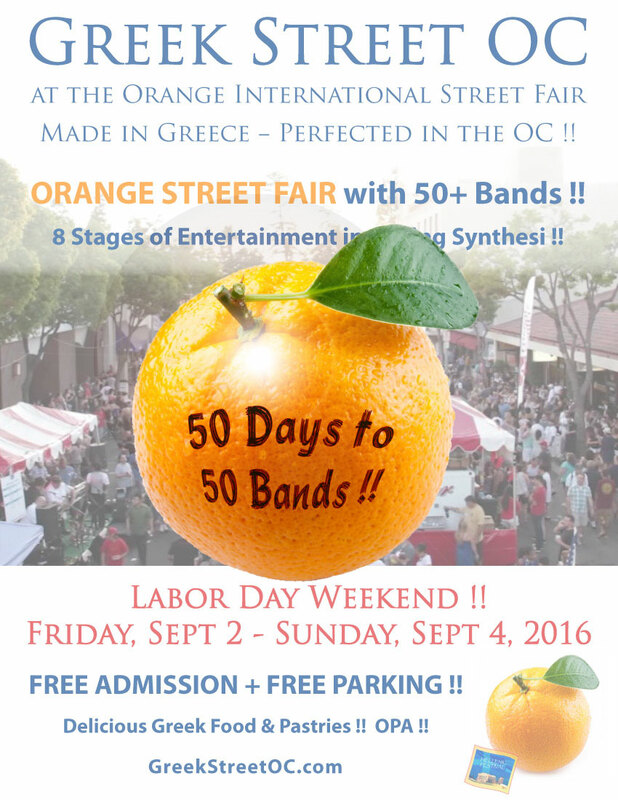 Hollywood Greeks shares the best events with you! 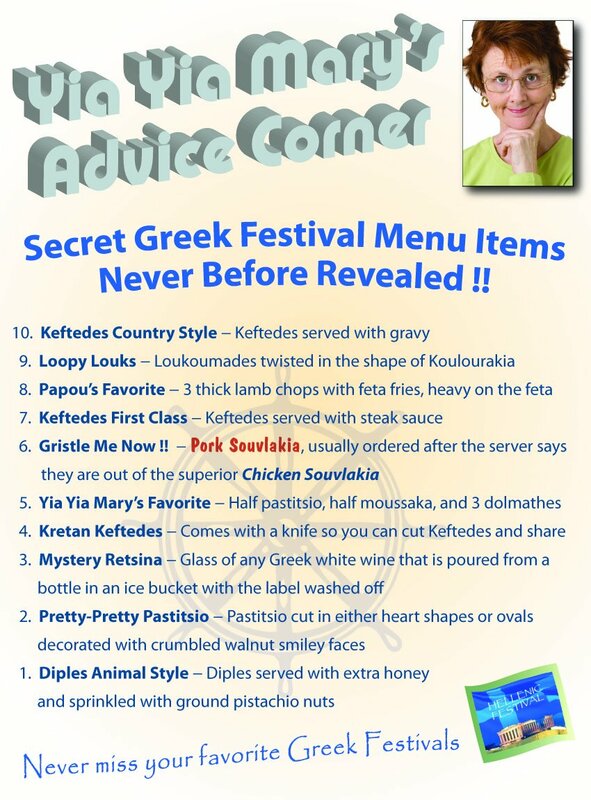 Secret Greek Festival menu items never before revealed! 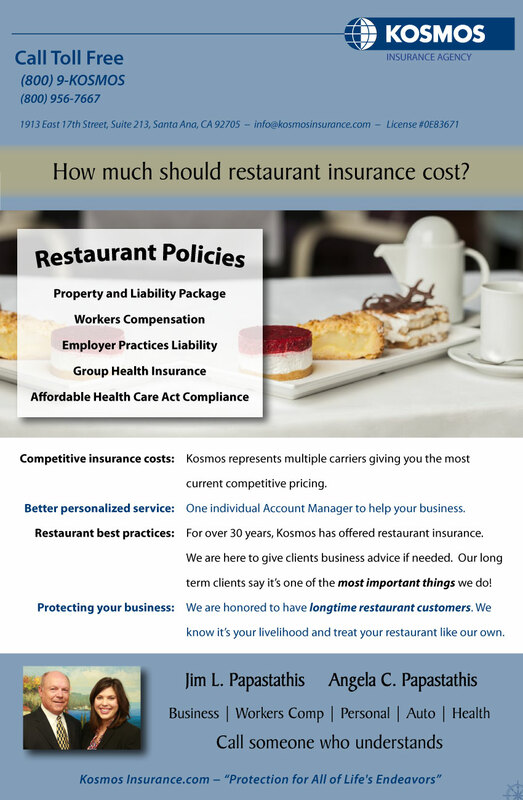 How much should restaurant insurance cost? 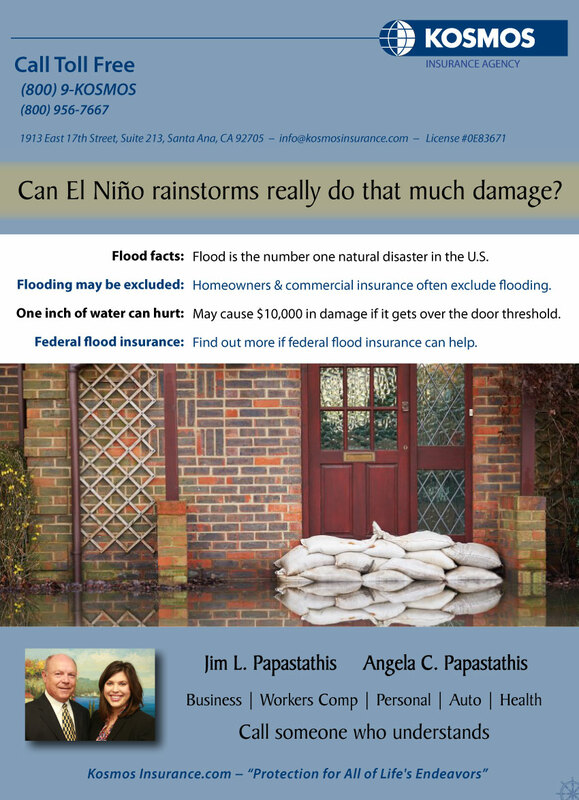 Can El Niño rainstorms really do that much damage? 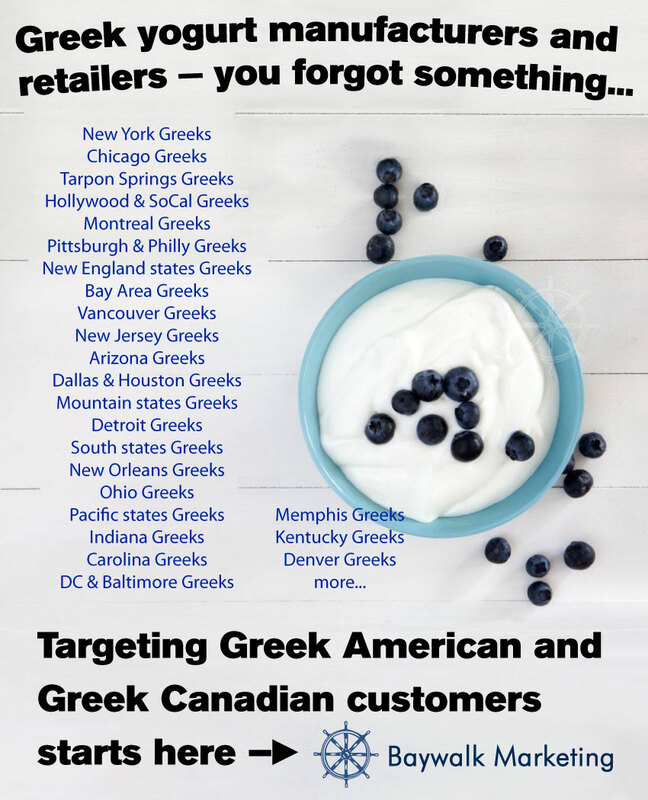 Greek Yogurt Manufacturers, did you forget something? 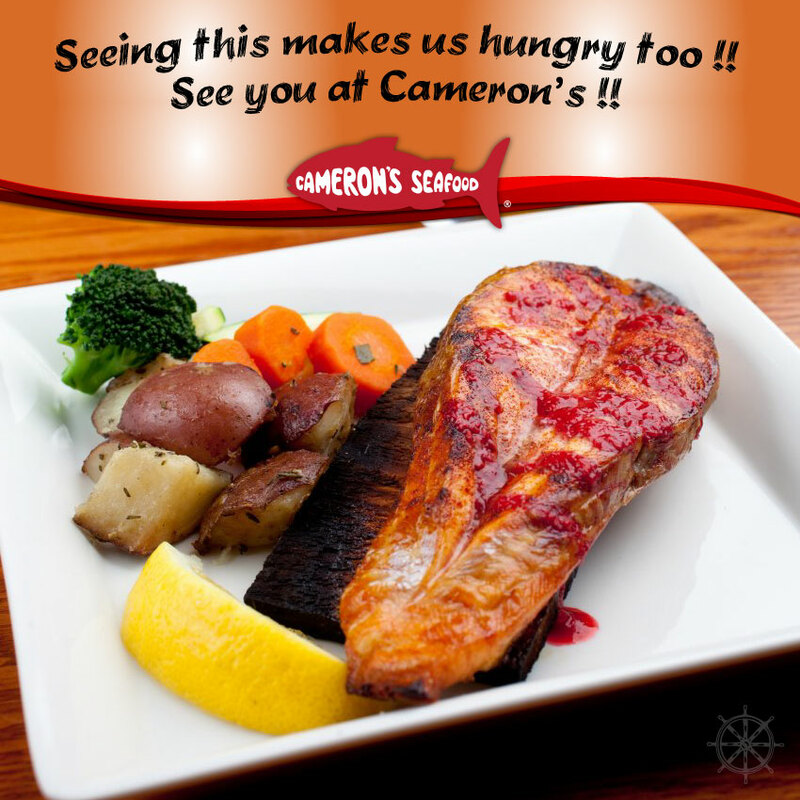 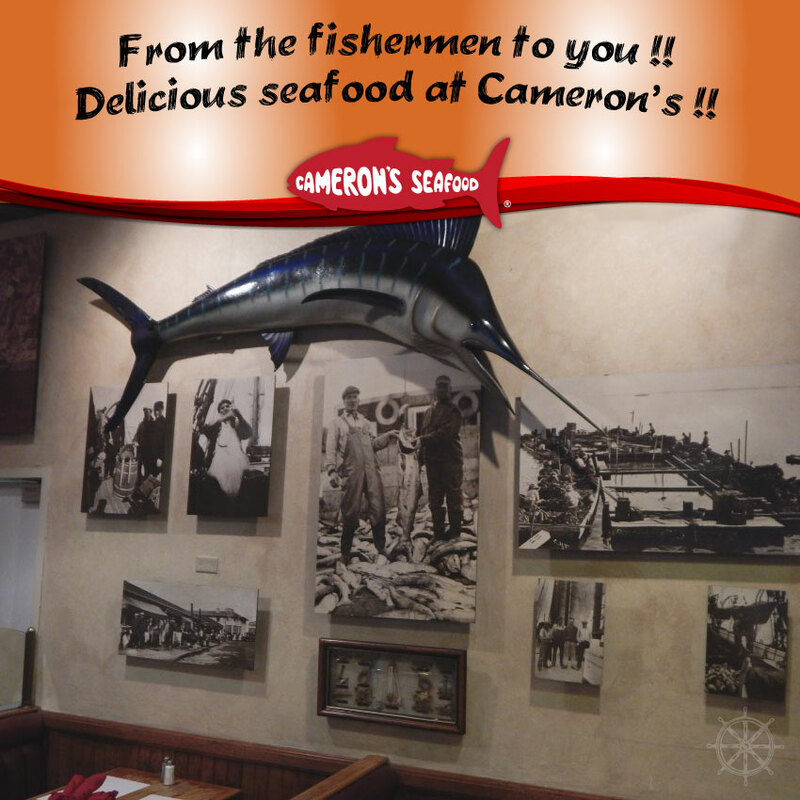 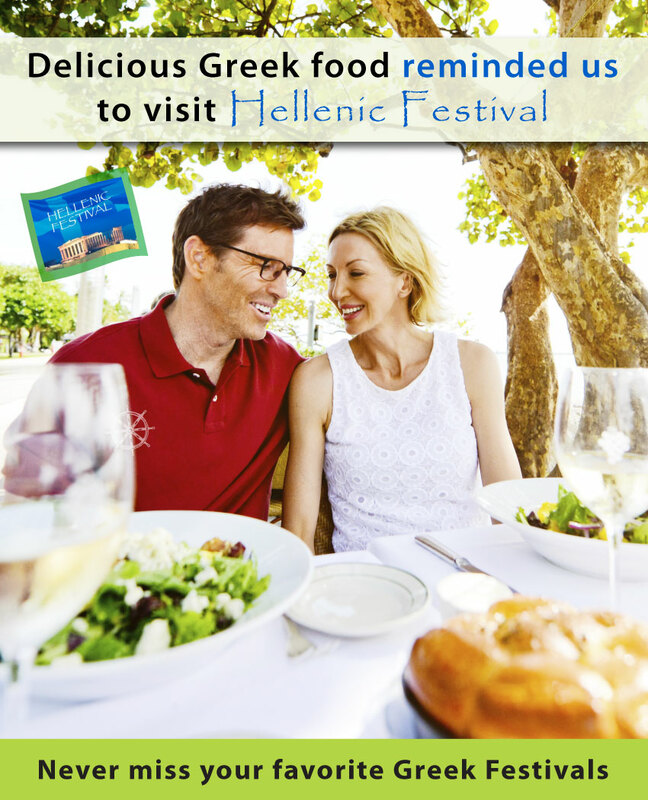 Need to find a new Greek restaurant? 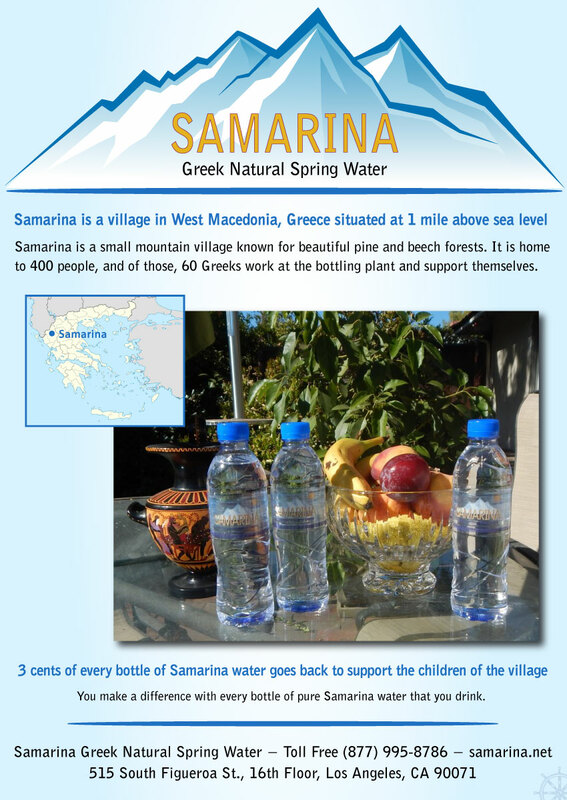 You make a difference with Samarina Greek Natural Spring Water! 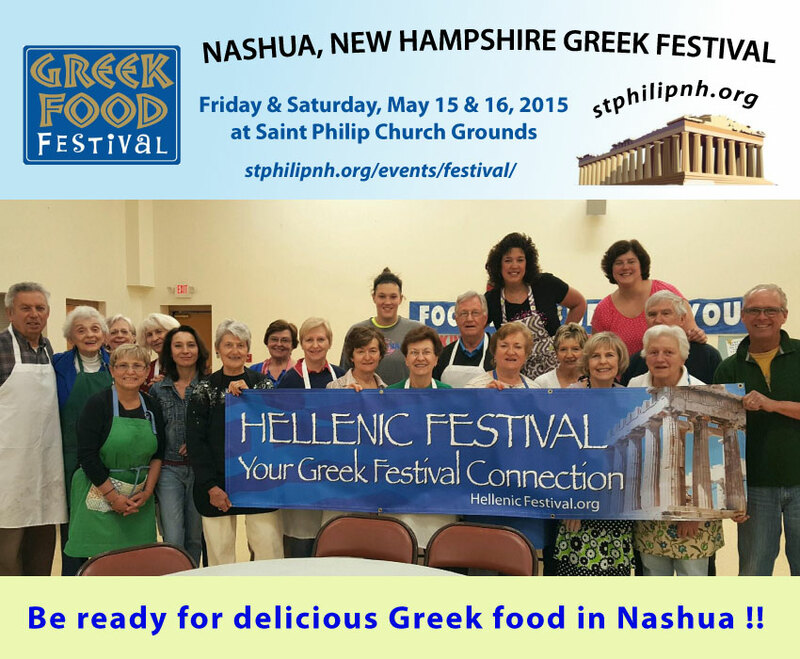 Be ready for delicious Greek food in Nashua! 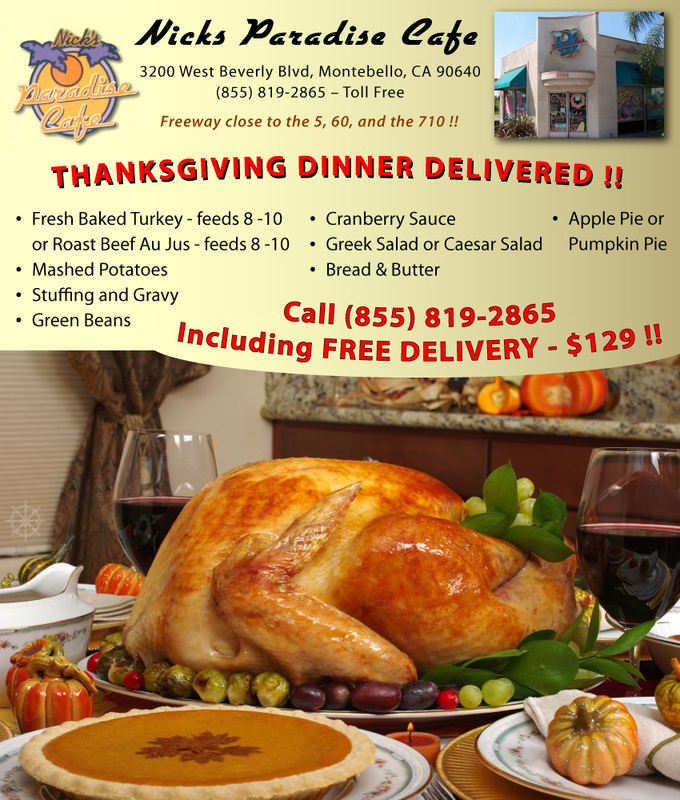 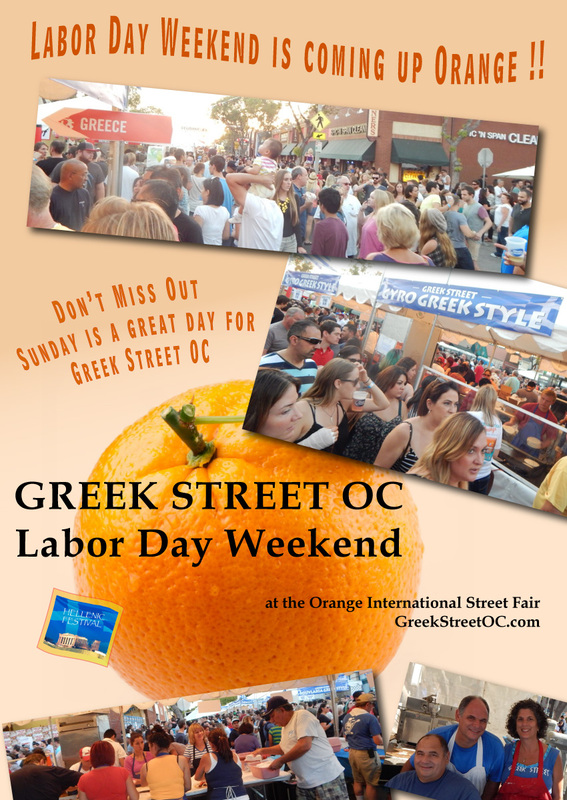 Be ready for Greek food this weekend! 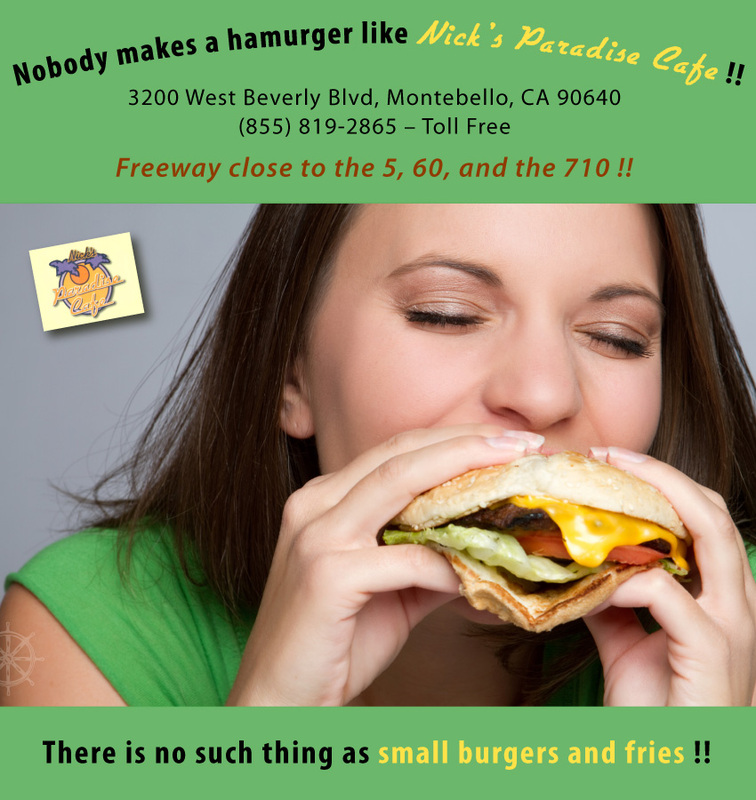 Nobody makes a hamburger like Nick's Paradise Cafe! 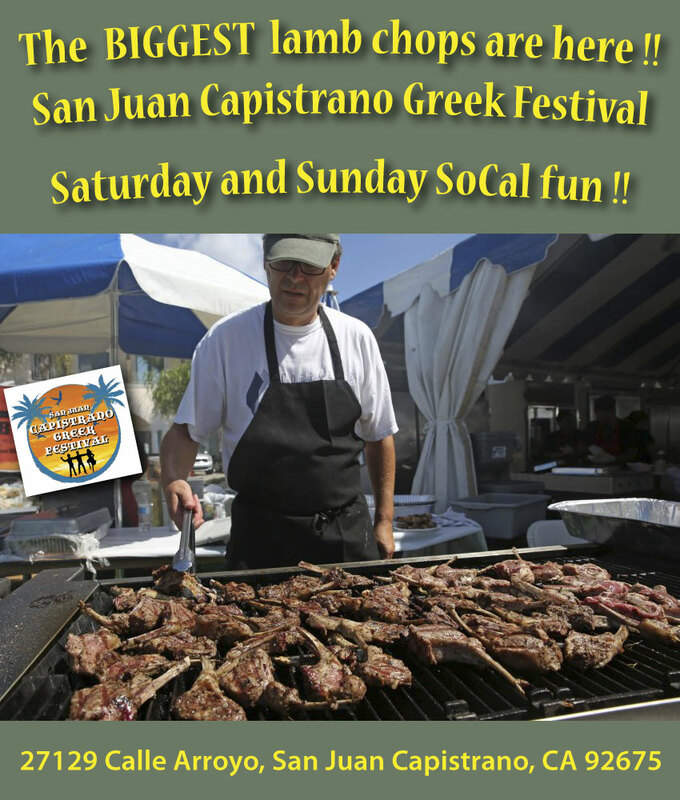 SoCal's Last Festival of the Year! 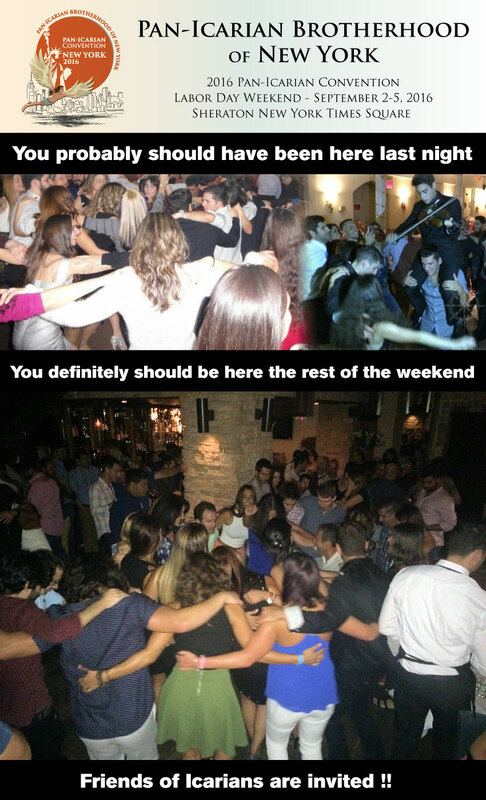 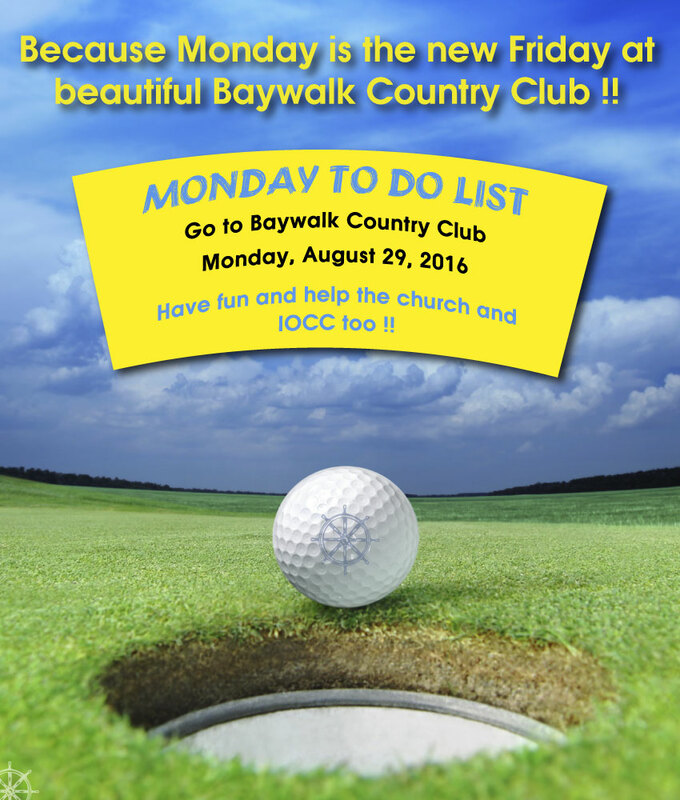 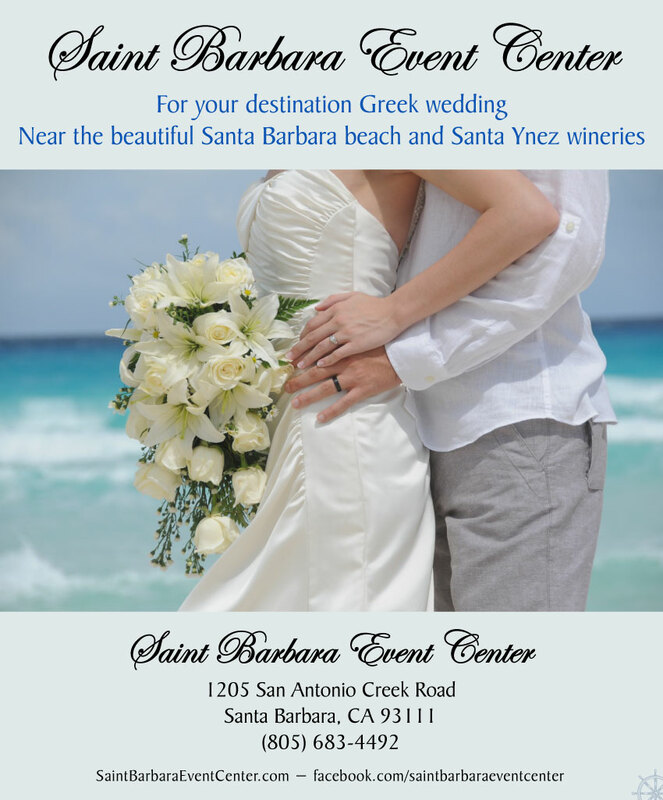 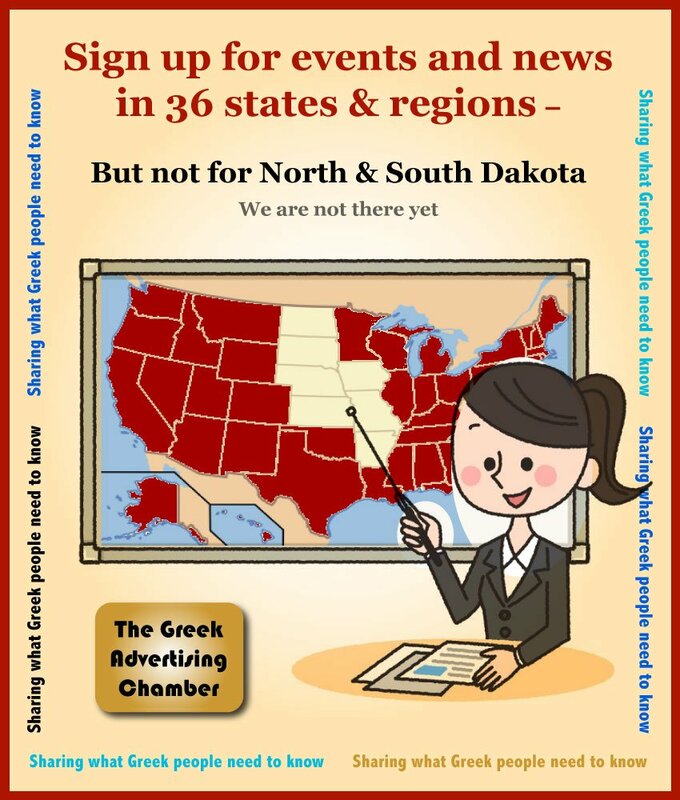 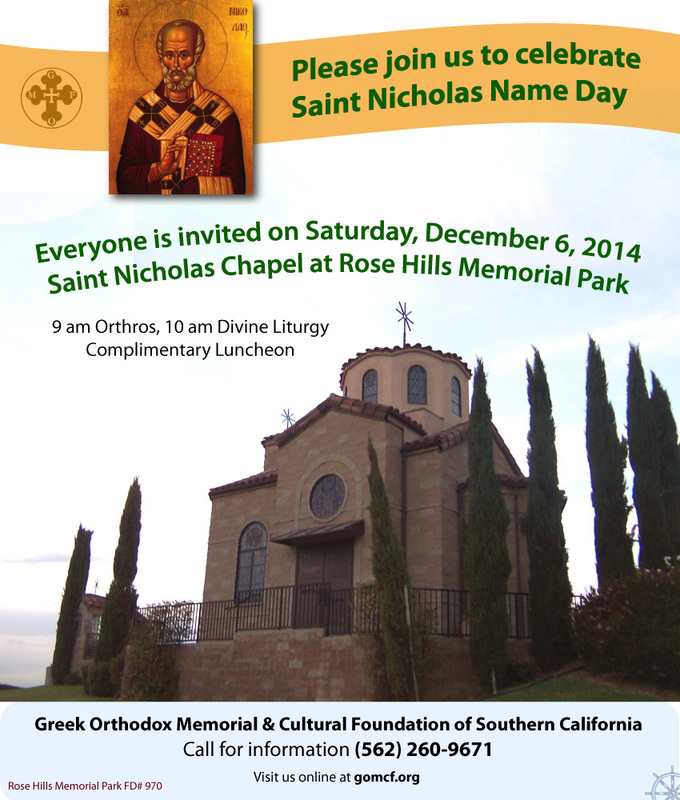 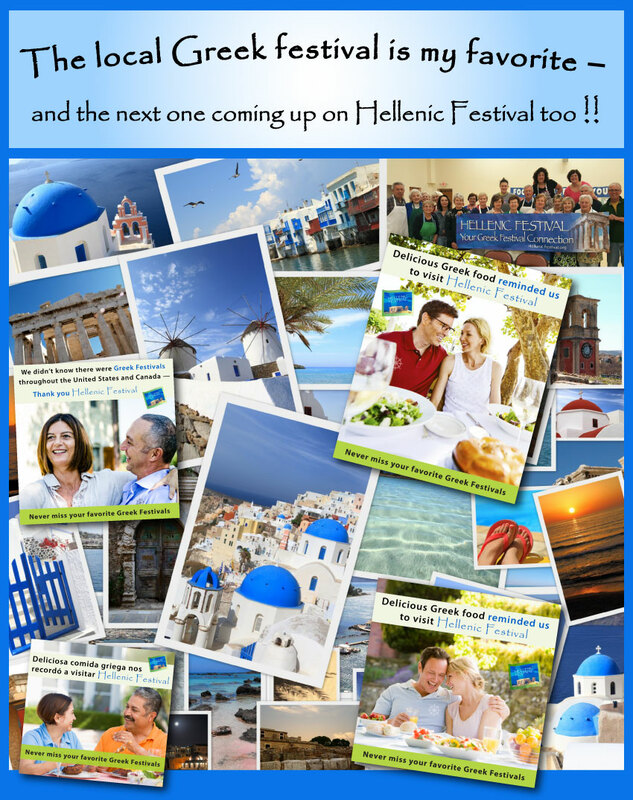 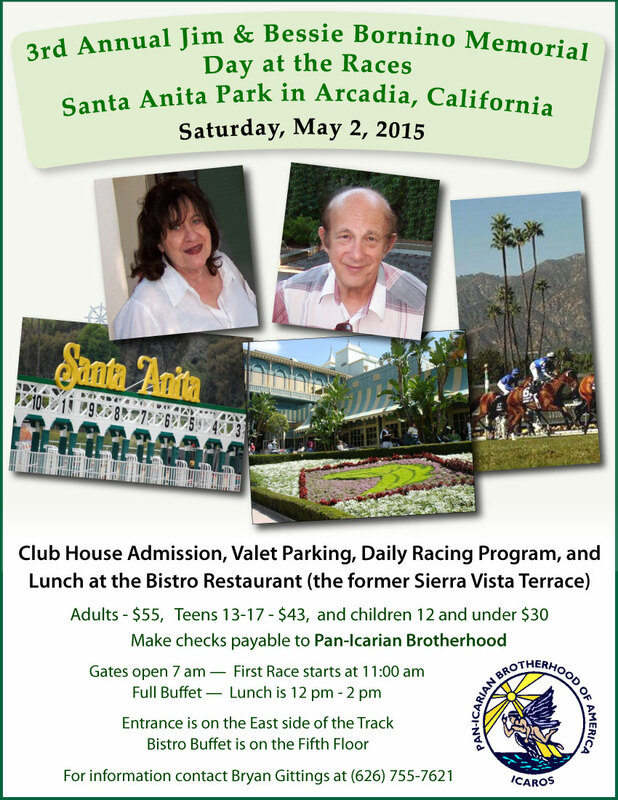 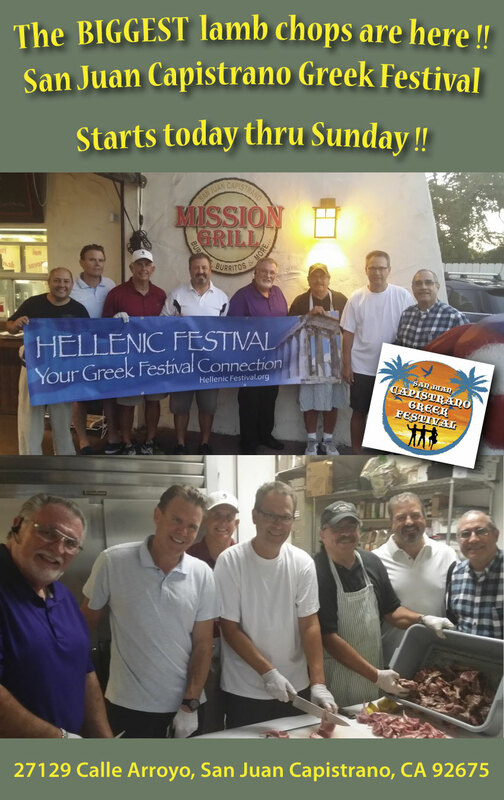 National Greek American events start here! 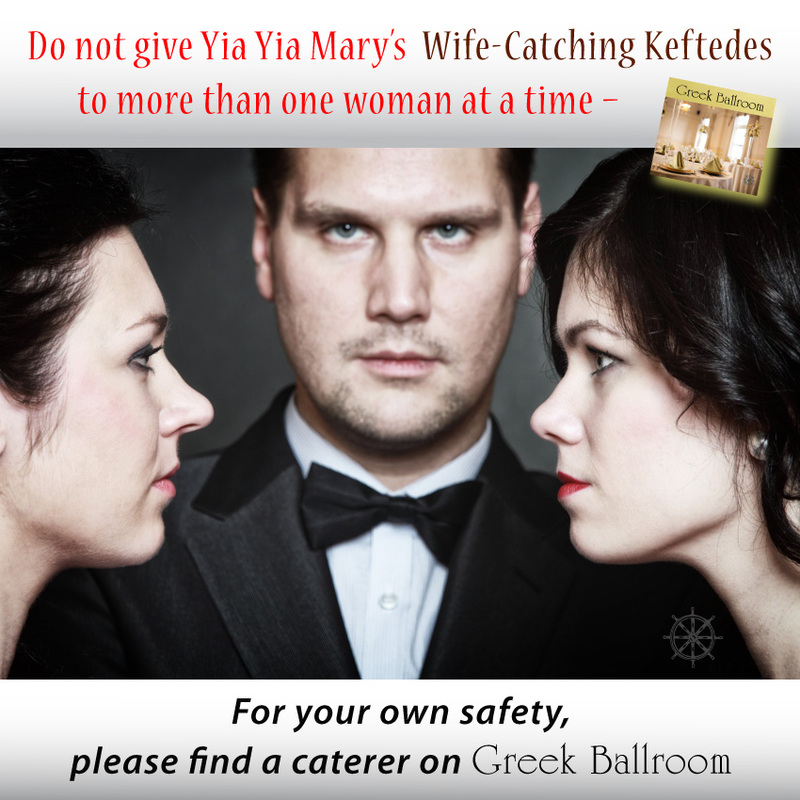 No matter who wins, they both agree on Greek Ballroom! 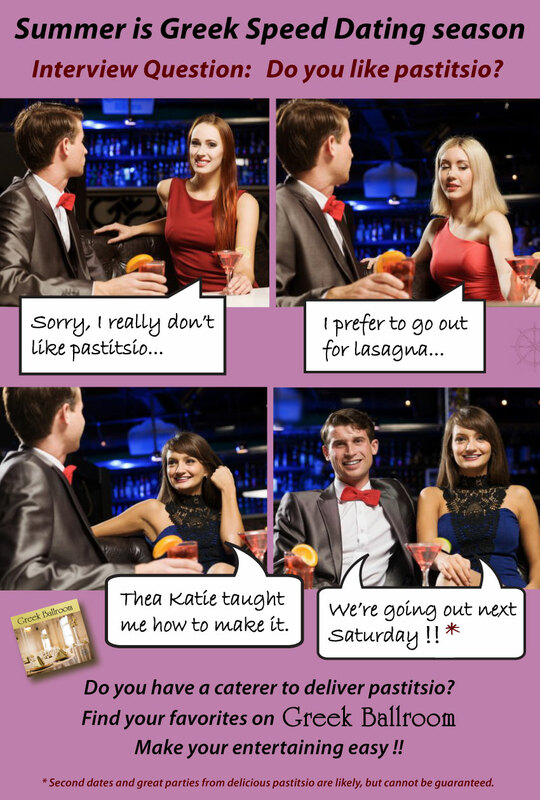 Why does he ruin date night? 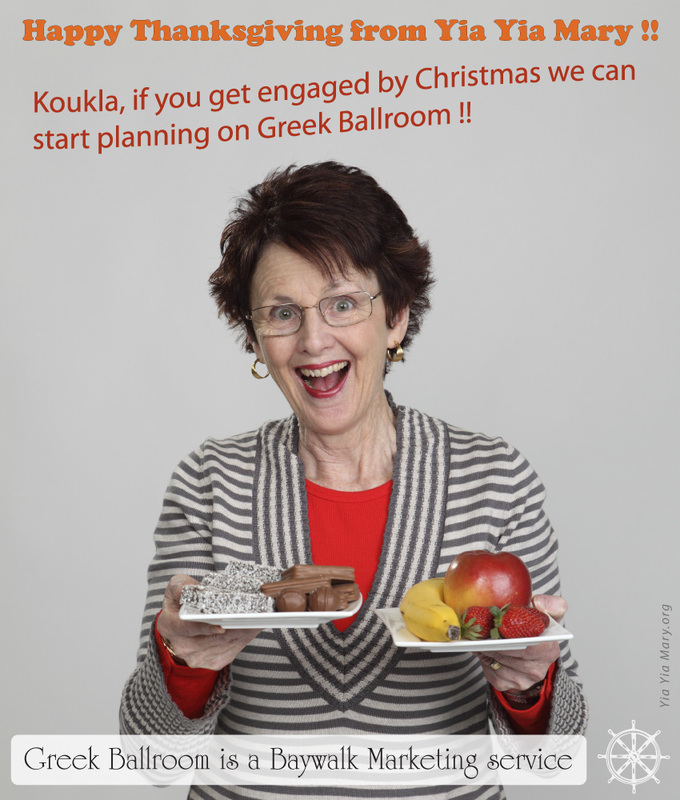 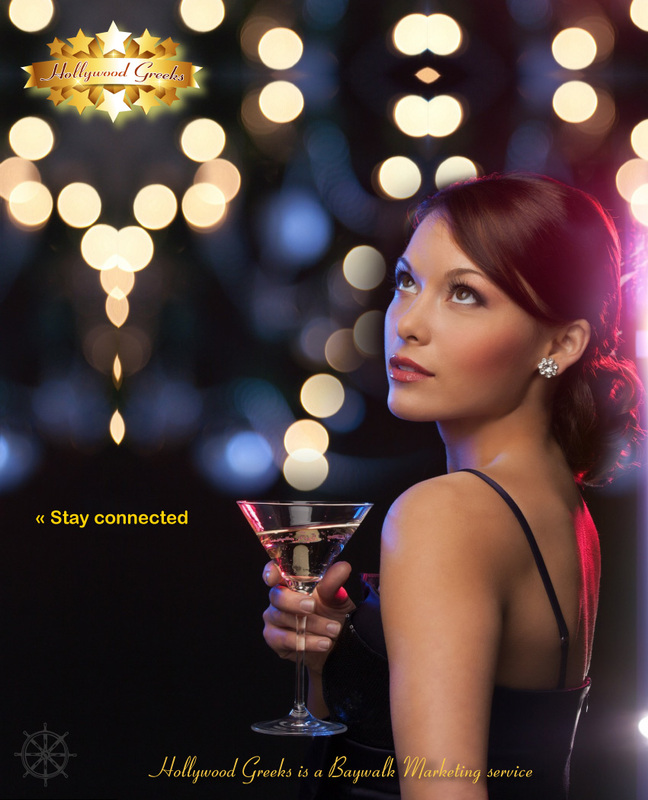 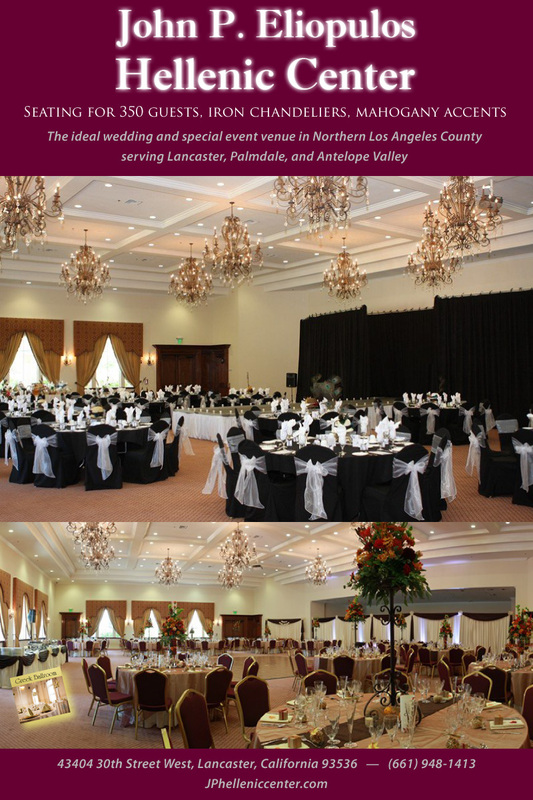 Plan your Christmas party at Greek Ballroom! 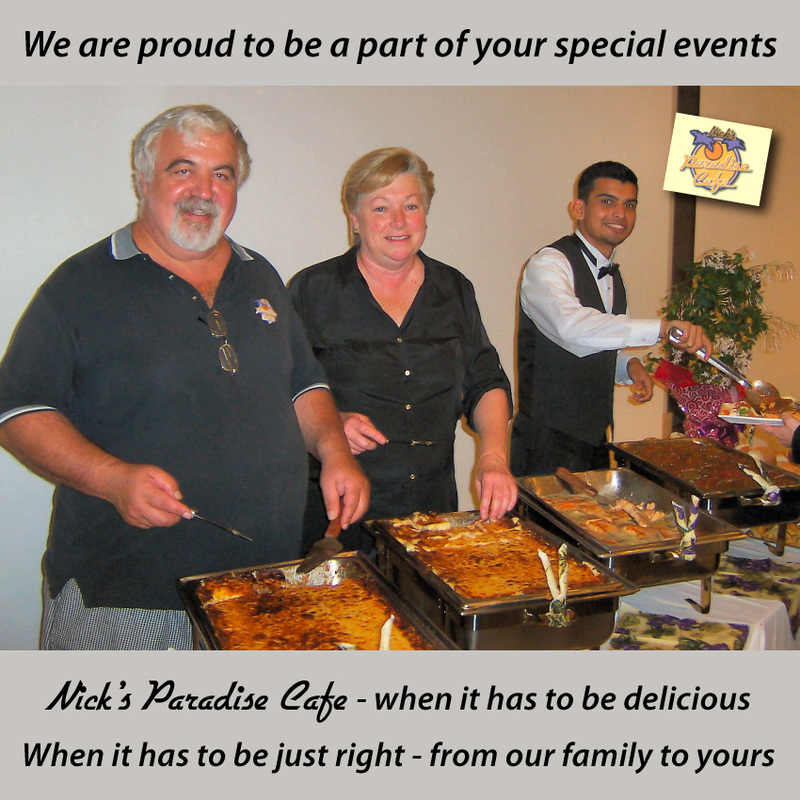 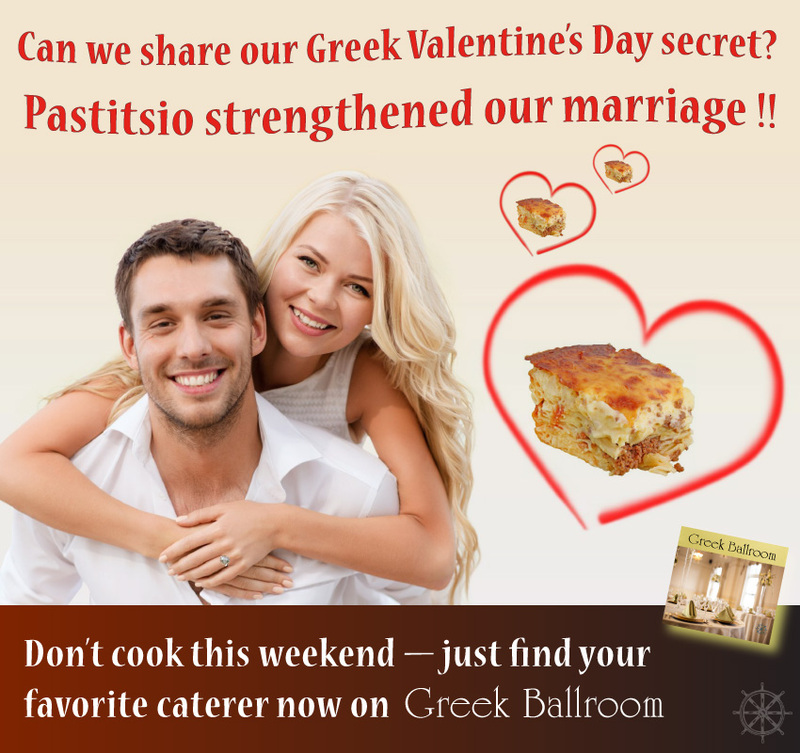 "Pastitsio before marriage? 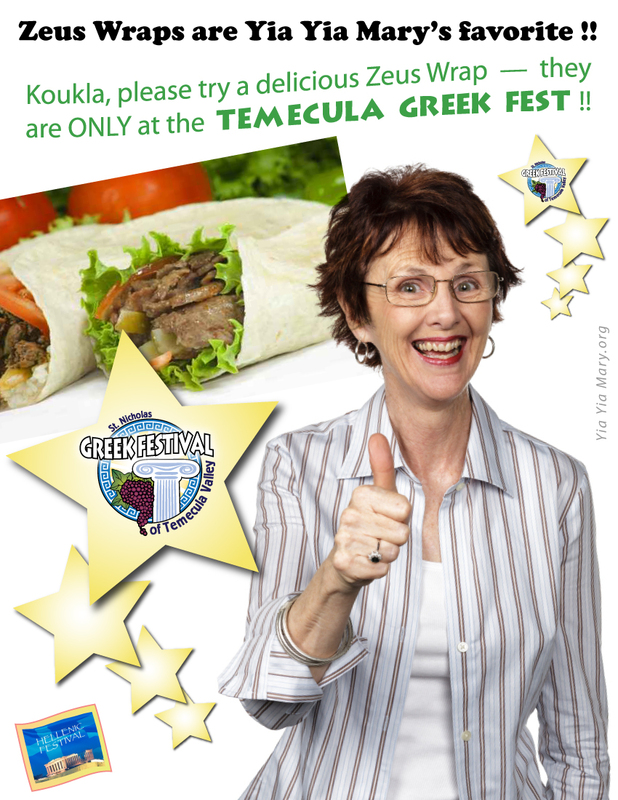 I don't think so"
"We didn't know there were Greek Festivals throughout the United States and Canada"
"If the event isn't on Hollywood Greeks, then maybe it doesn't exist"
"My two favorite Greek festivals"
"Every community has a second best caterer"
"Labor Day Weekend is Coming Up Orange"
"Top Ten Reasons the SJC Greek Festival will be fun"
"You don't have to search for great events"
"Saint Demetrios Golf Classic stands out from the crowd"
"On Valentine's Day remember your favorites"
"The right online media mix to reach the Greek American universe"
"Southern California's Favorite Camp and first choice for fun"
"Do we have all the restaurant insurance we need?" 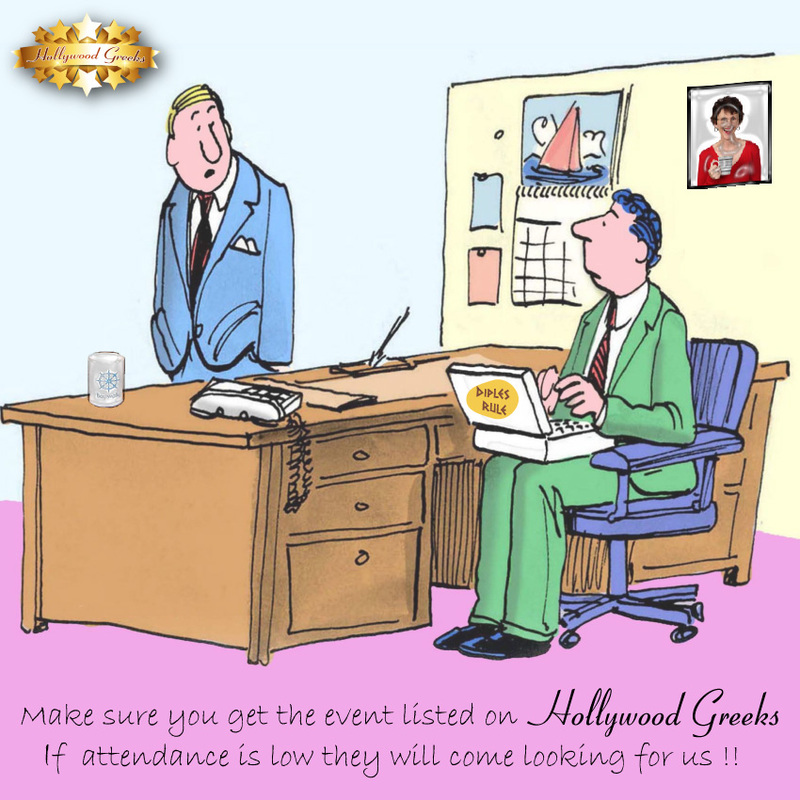 "I'm not Greek and neither is Amy"
"We saved so much on her big day"
"Hollywood Greeks shares the best events with you!" 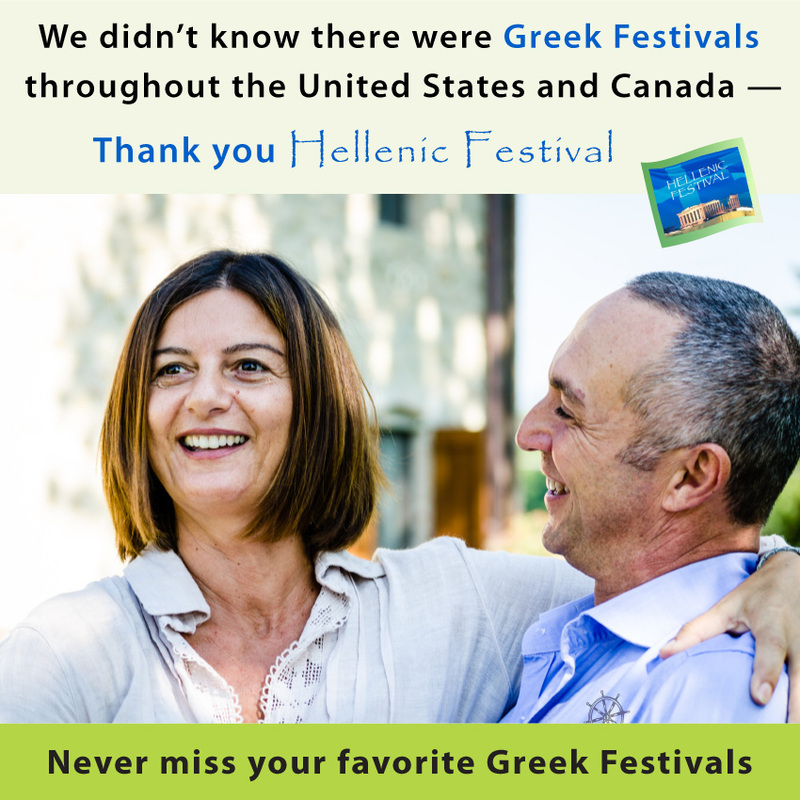 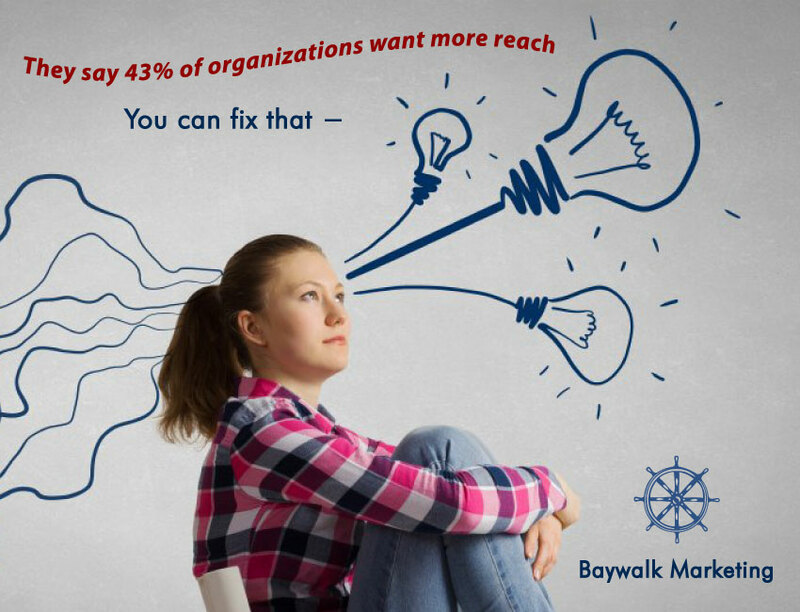 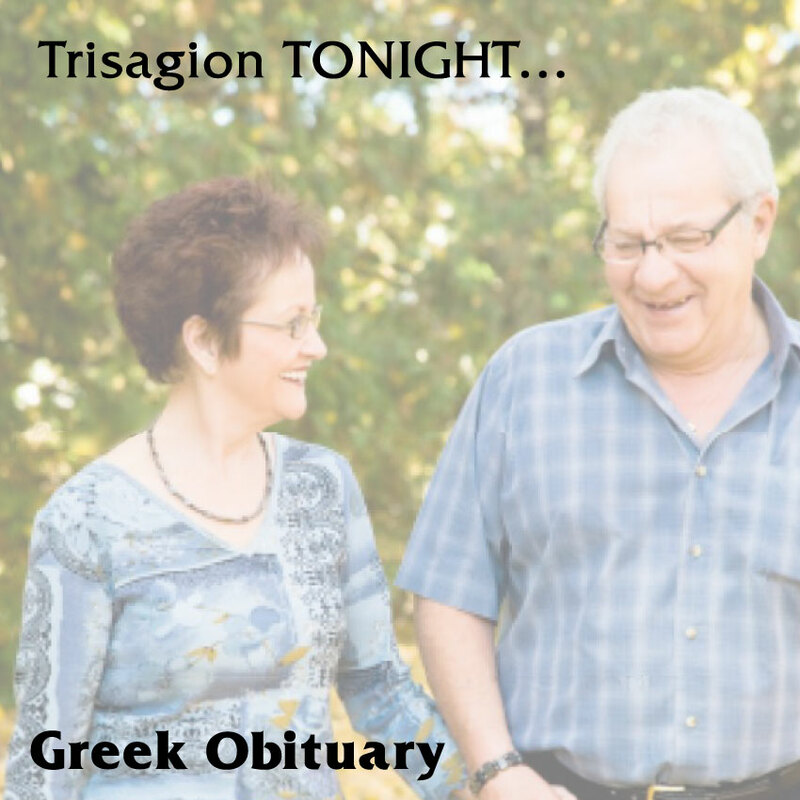 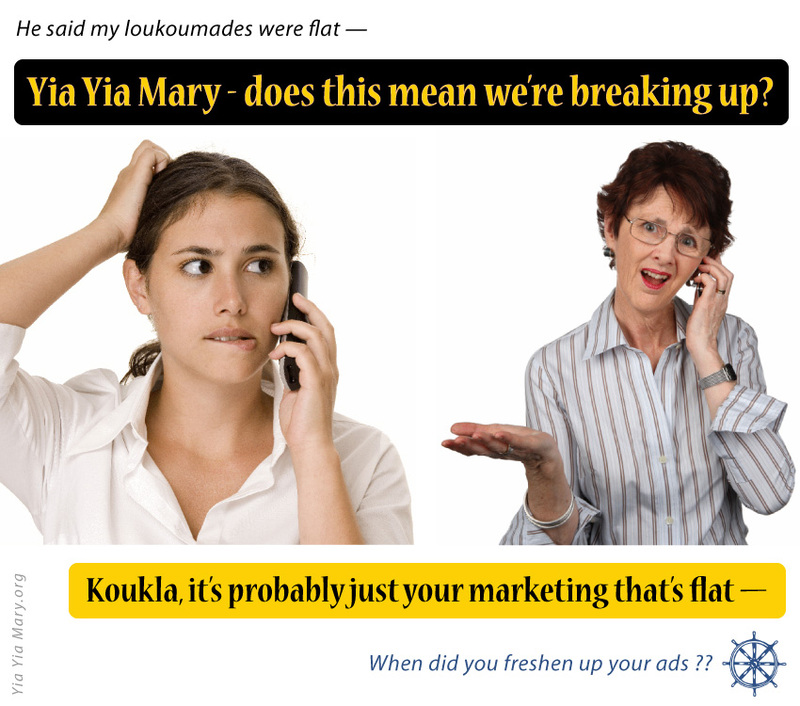 "For your destination Greek wedding"
"Call Jim or Angela, they will know what to do"
"They say 43% of organizations want more reach — You can fix that"
"Delicious Greek food reminded us"
"Secret Greek Festival menu items never before revealed!" 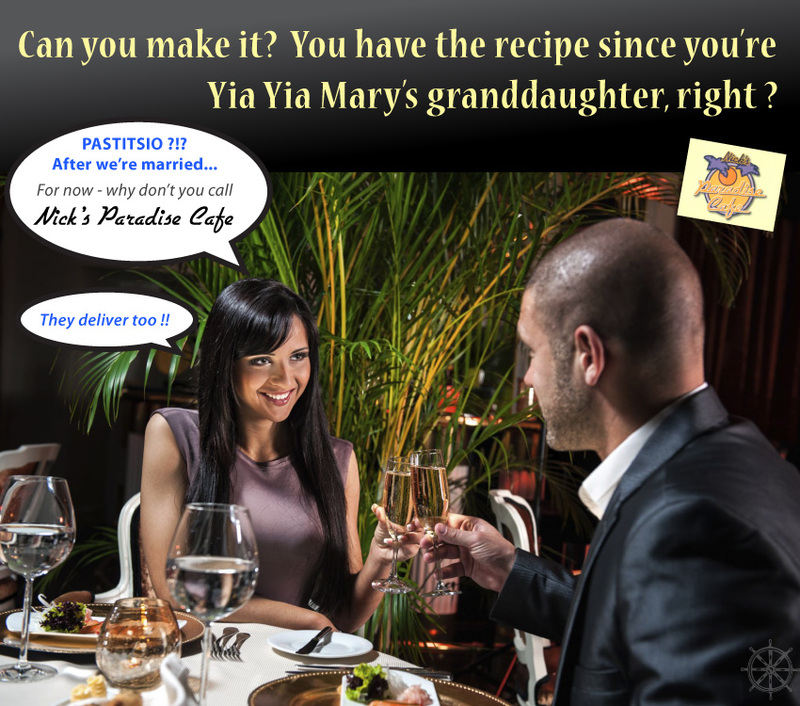 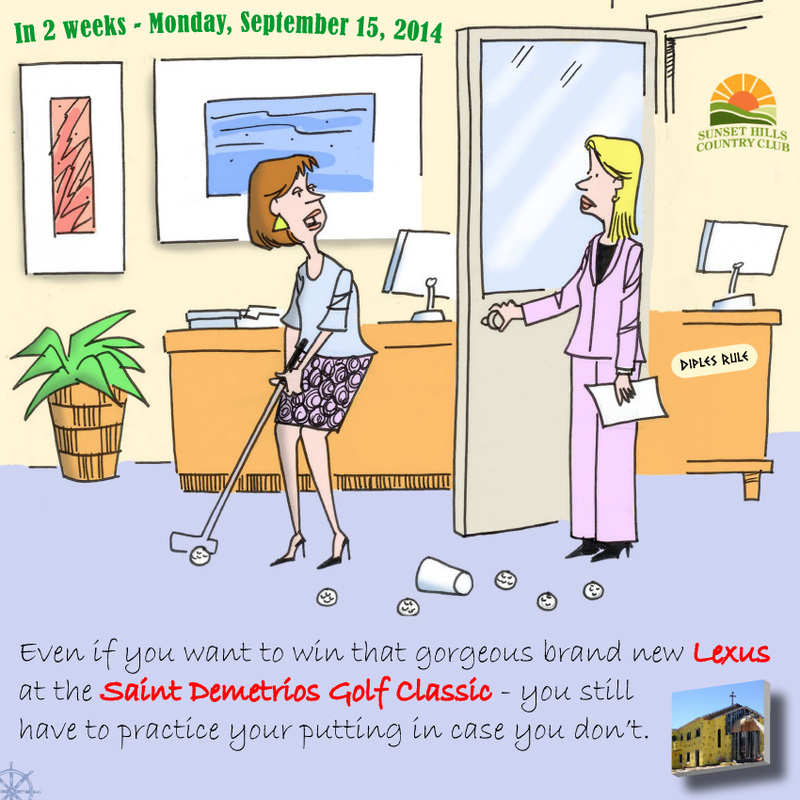 "The BIGGEST lamb chops are here"
"Zeus Wraps are Yia Yia Mary's favorite"
"Made in Greece — Perfected in the OC"
"Yia Yia Mary's Charm School"
"The ideal venue in Los Angeles County"
"Mr Panos wants you in New York"
"How much should restaurant insurance cost?" 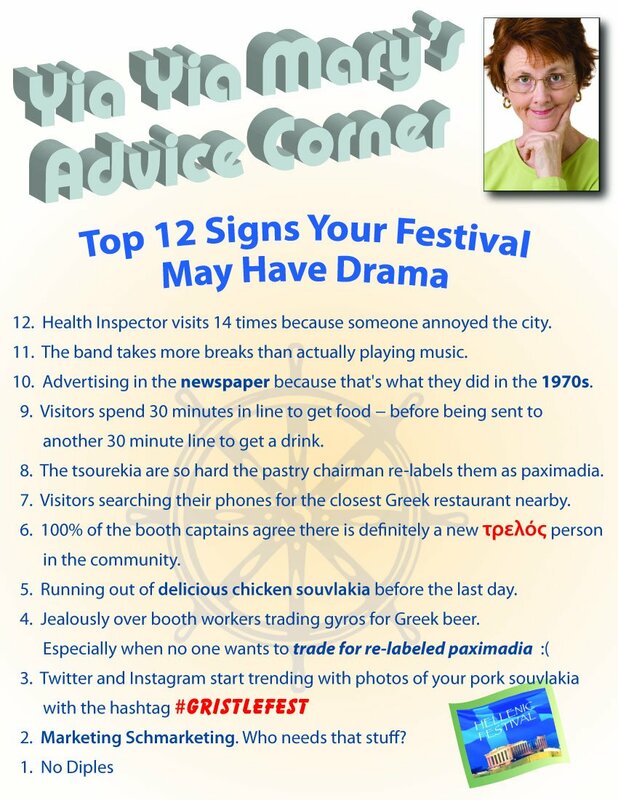 "Top 12 Signs Your Festival May Have Drama — Gristlefest"
"Yia Yia Mary's Princess Ball"
"Never pay too much for the hall rental"
"Practice your putting even if you just want to win the Lexus"
"So much more than just a bookstore"
"4 out of 5 Greek Scientists Agree"
"May is Diples Awareness Month"
"From the fishermen to you"
"Can El Niño rainstorms really do that much damage?" 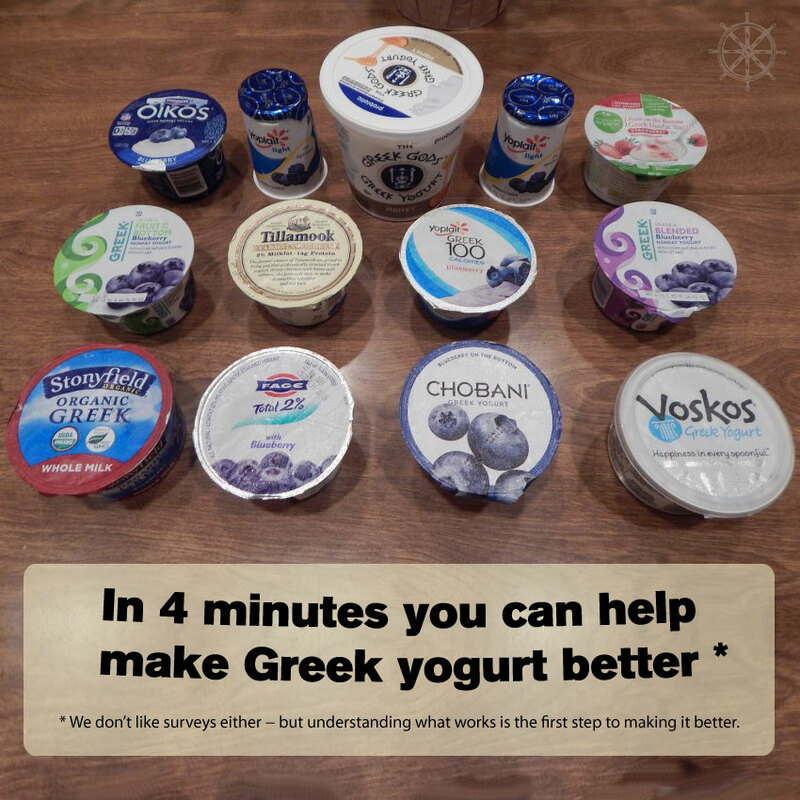 "Greek Yogurt Manufacturers, did you forget something?" 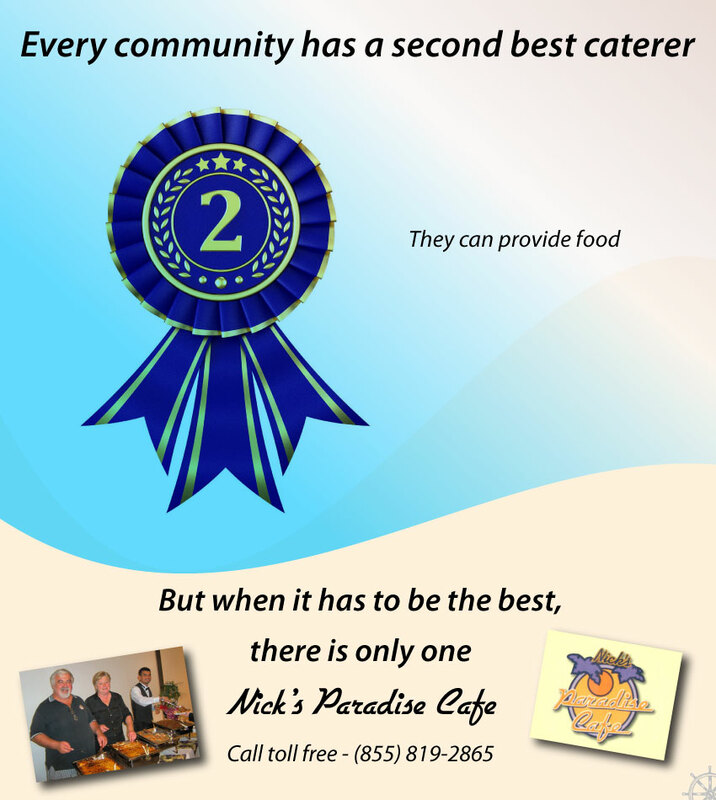 "When we're filming, we appreciate Nick's Paradise Cafe"
"Need to find a new Greek restaurant?" 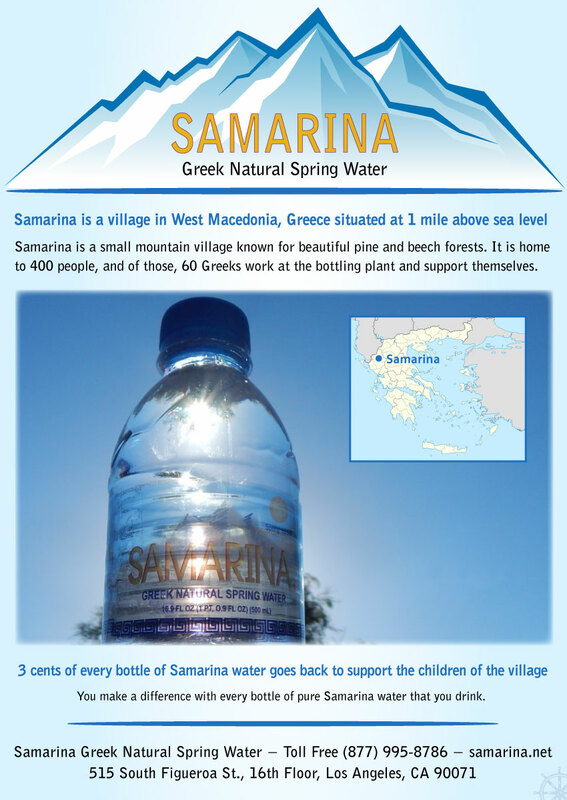 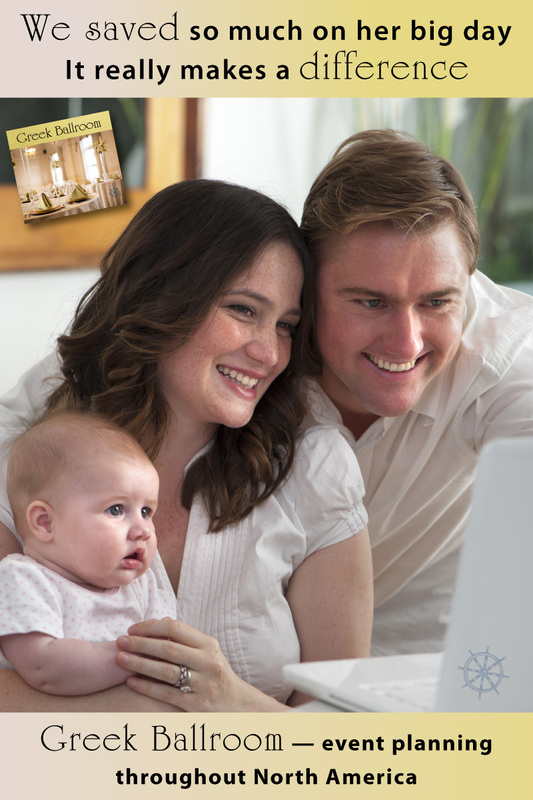 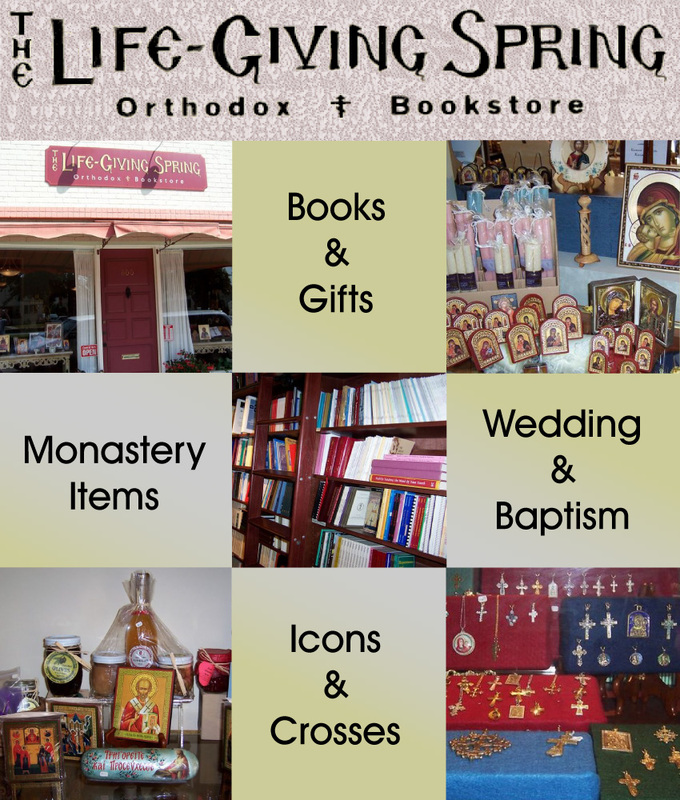 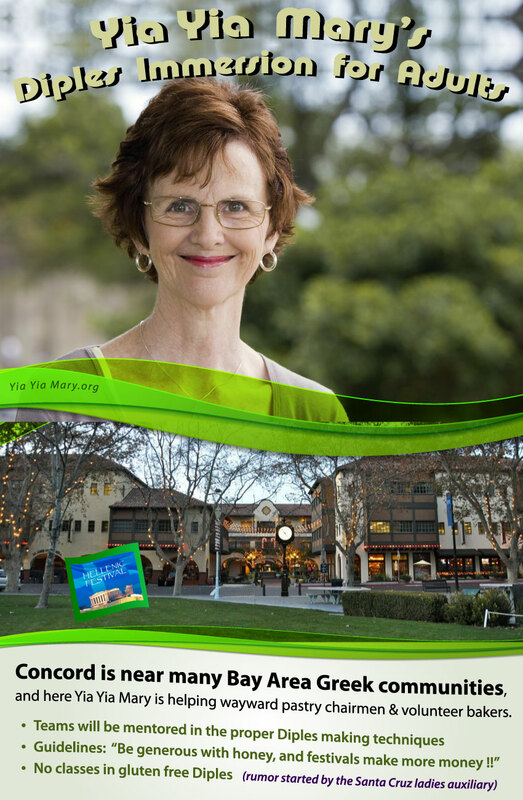 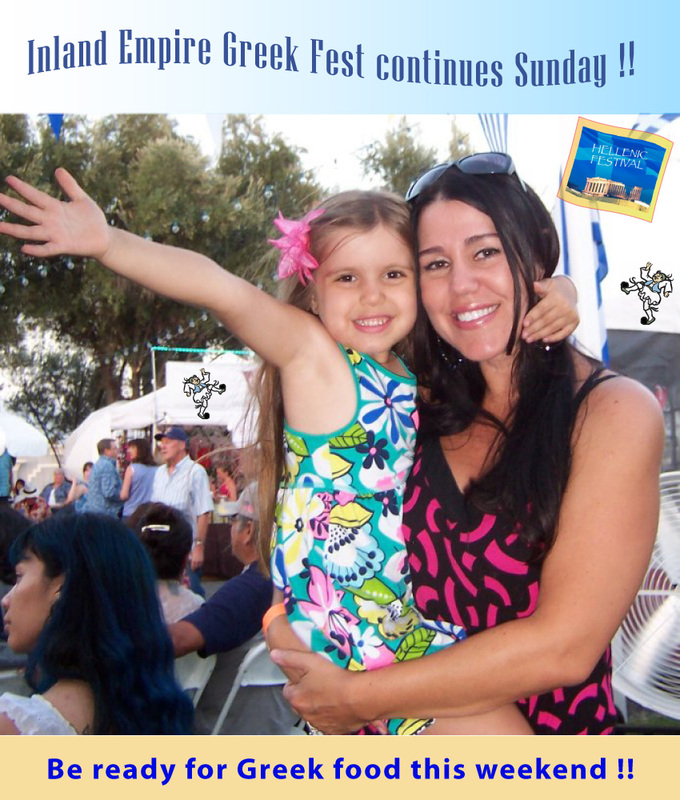 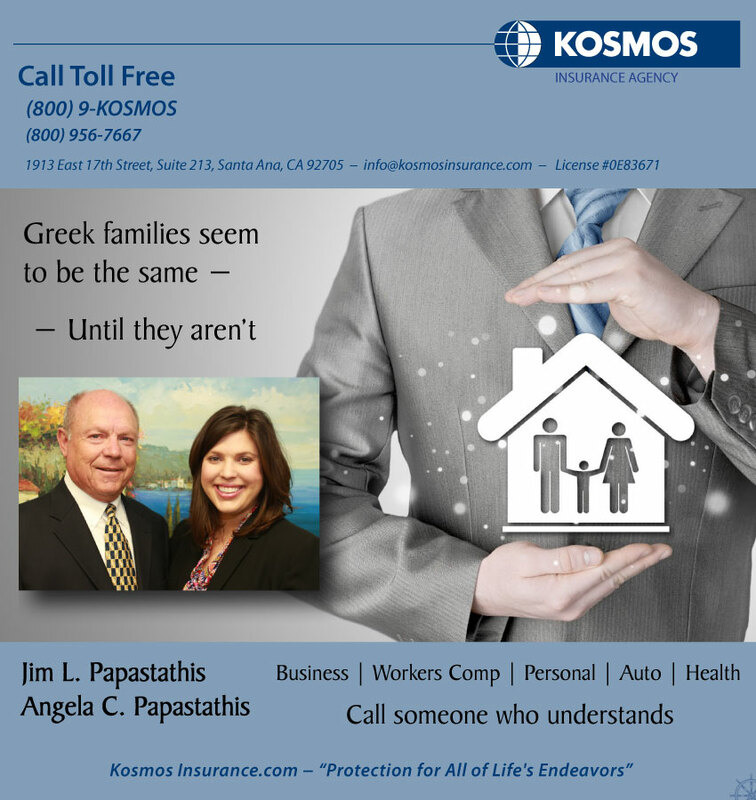 "Greek families seem to be the same — until they aren't"
"SJC Greek Festival is very METROLINKable"
"When it has to be just right — from our family to yours"
"This makes us hungry too"
"You make a difference with Samarina Greek Natural Spring Water!" 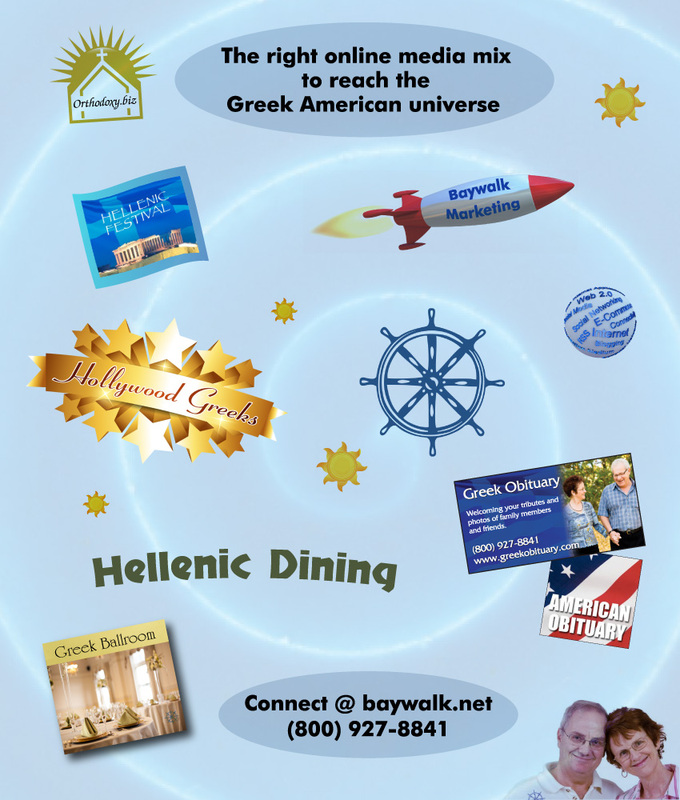 "Be ready for delicious Greek food in Nashua!" 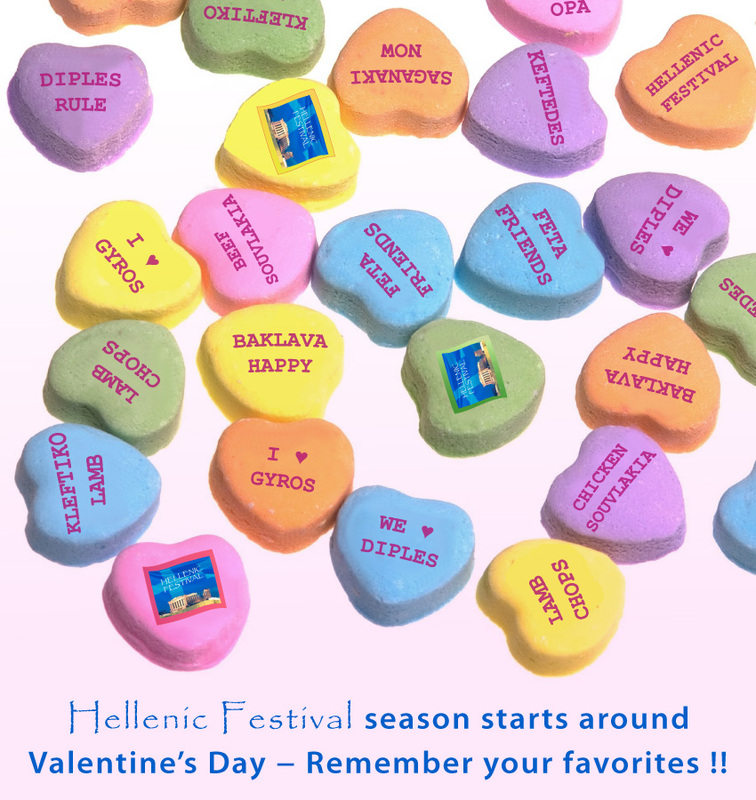 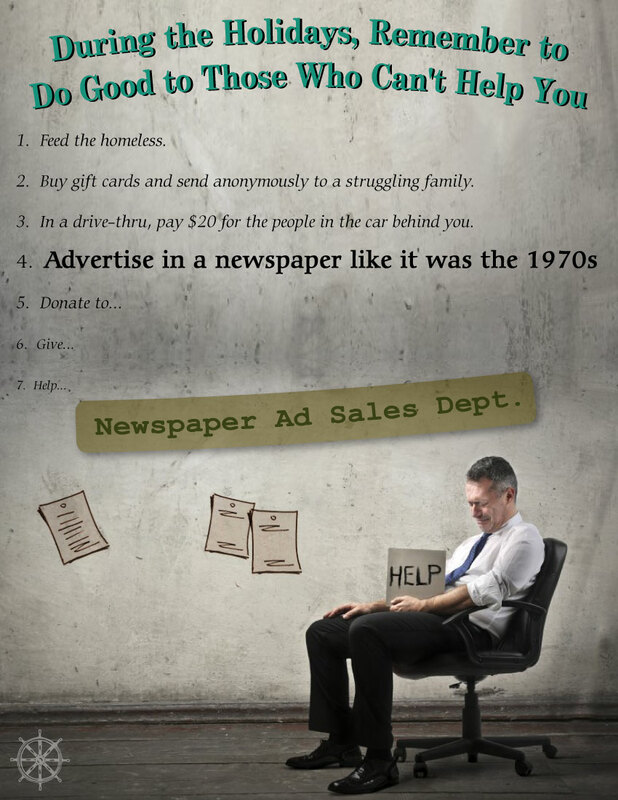 "Because Monday is the new Friday"
"Apokries & Mardi Gras parties start here"
"Greek Therapists reveal a disturbing study"
"Advertise in a newspaper like it was the 1970s"
"Be ready for Greek food this weekend!" 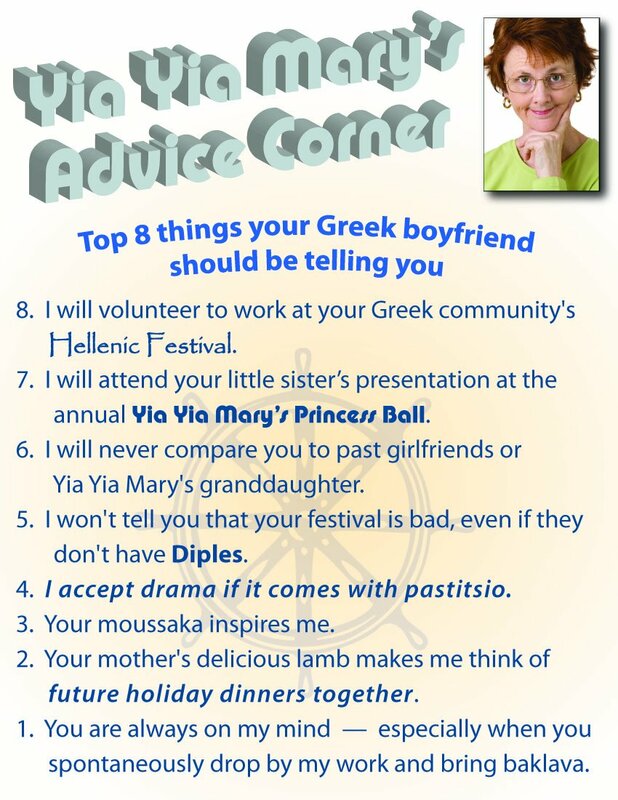 "Thea doesn't cook Greek food"
"Top 8 things your Greek boyfriend should be telling you"
"Samarina Water supports Greek jobs"
"He said my Loukoumades were flat —"
"You probably should have been here last night"
"In 4 minutes you can make Greek yogurt better"
"Never miss your favorite Greek Festivals"
"I think we have enough coverage"
"Summer is Greek Speed Dating season"
"Nobody makes a hamburger like Nick's Paradise Cafe!" 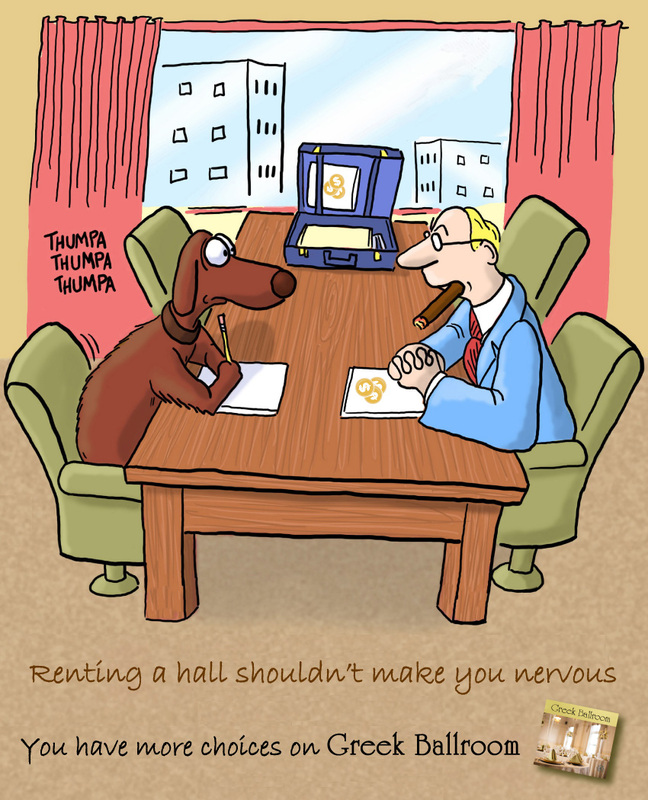 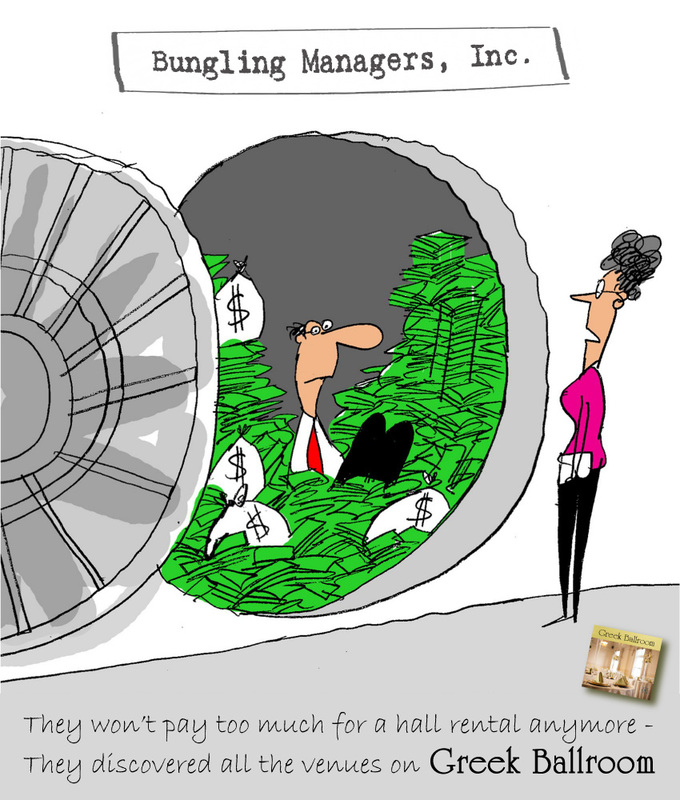 "Renting a hall shouldn't make you nervous"
"SoCal's Last Festival of the Year!" 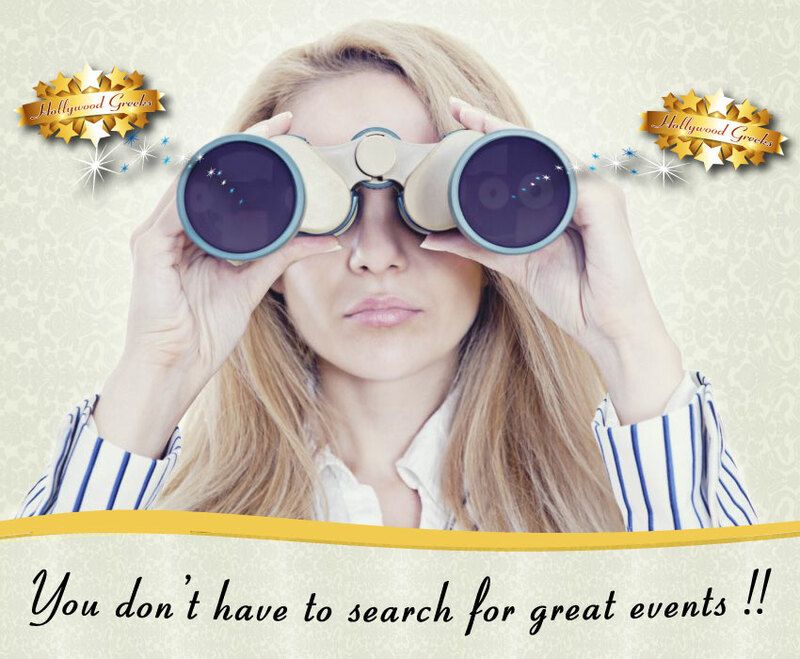 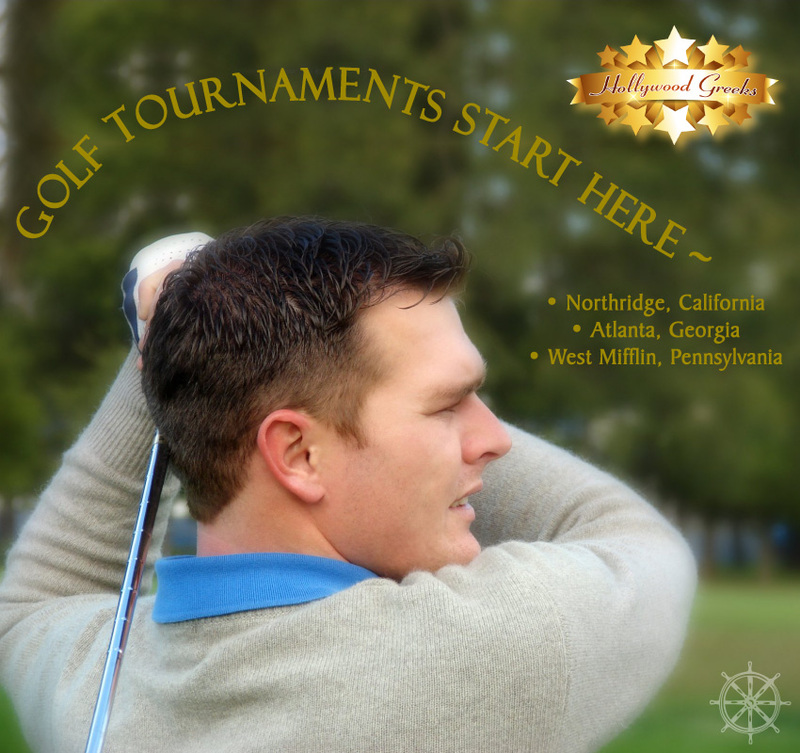 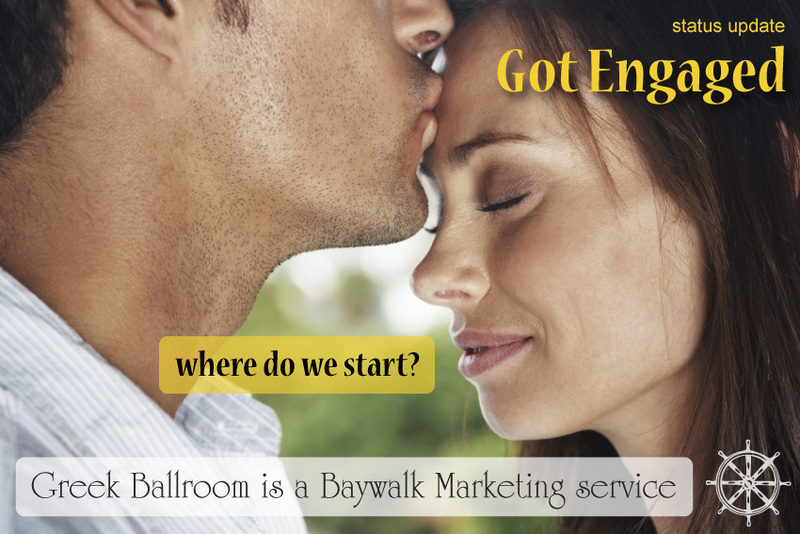 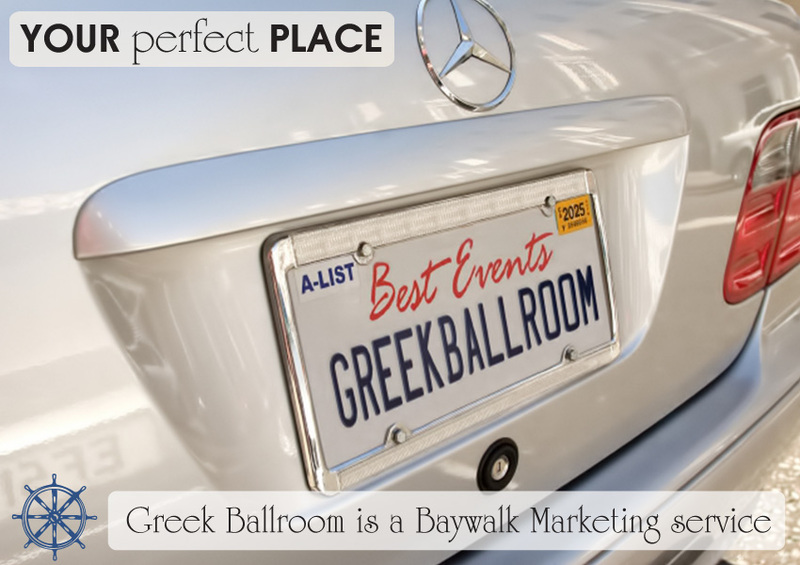 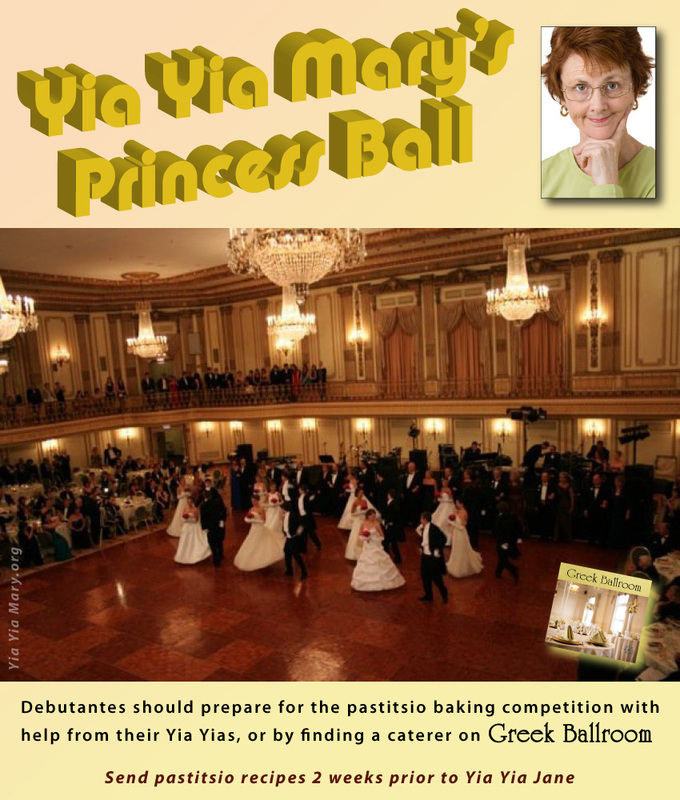 "Event planning starts on Greek Ballroom"
"National Greek American events start here!" 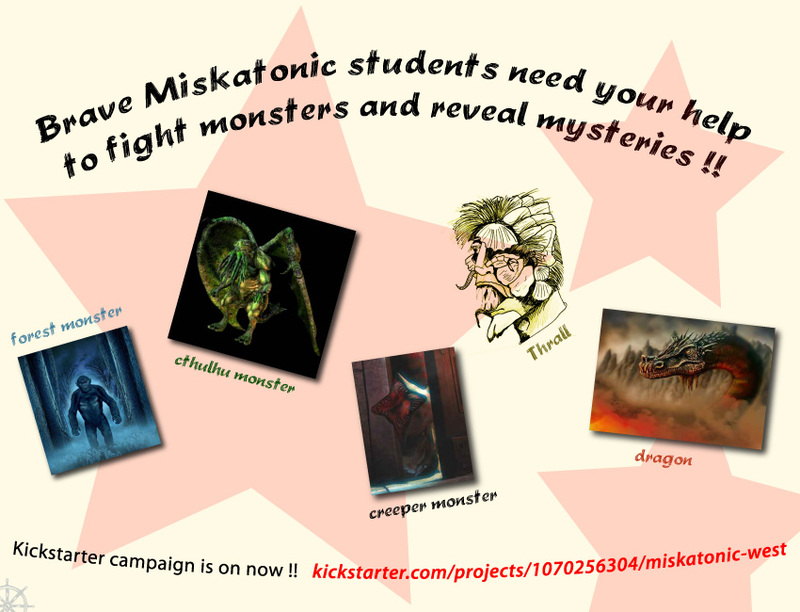 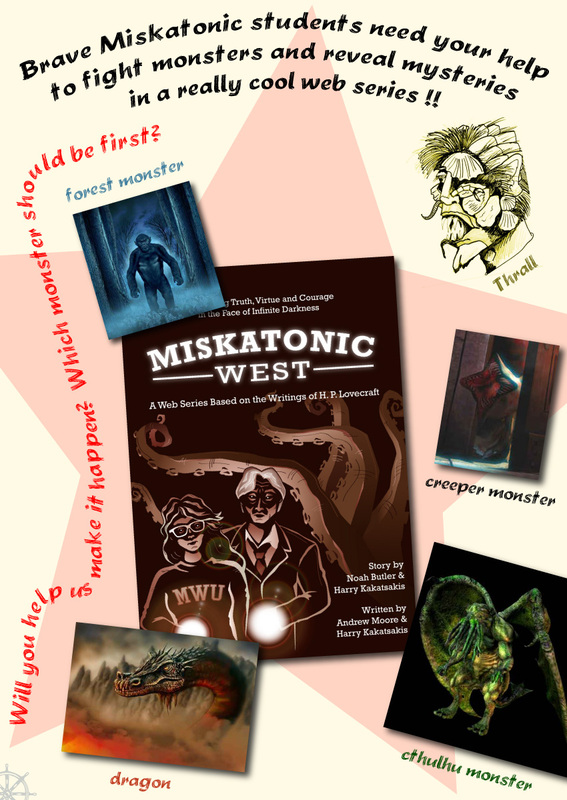 "Brave Miskatonic students need your help to fight monsters"
"He must be dreaming about the kids"
"Celebrate Saint Nicholas Name Day"
"No matter who wins, they both agree on Greek Ballroom!" 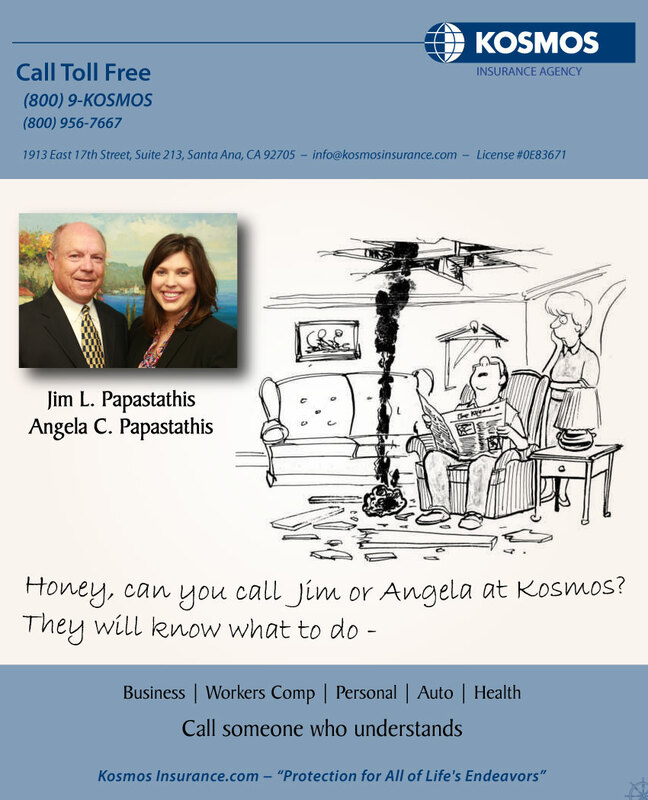 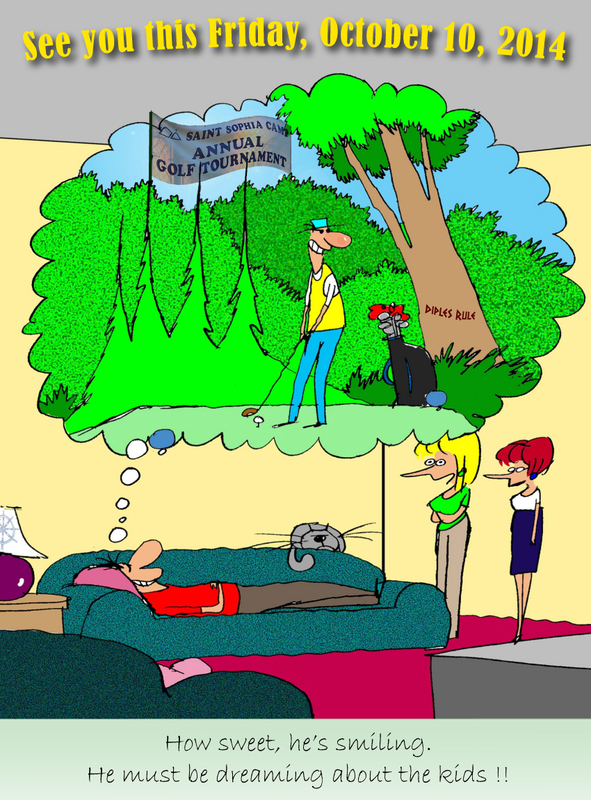 "Jim and Bessie Bornino Day at the Races"
"Greek astronomers explain Event Black Holes"
"Why does he ruin date night?" 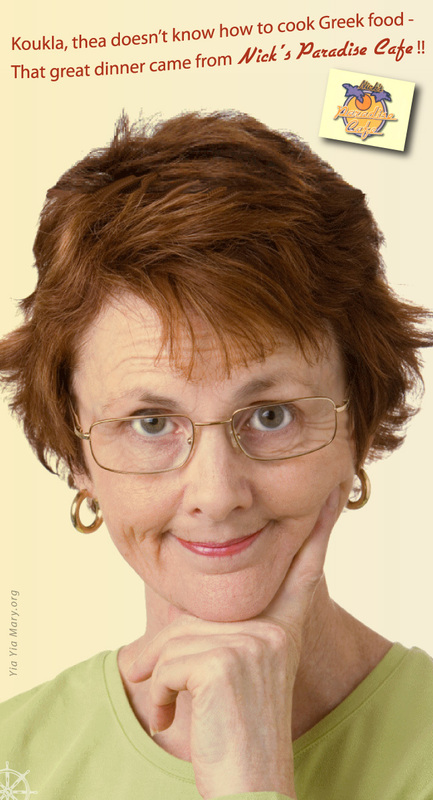 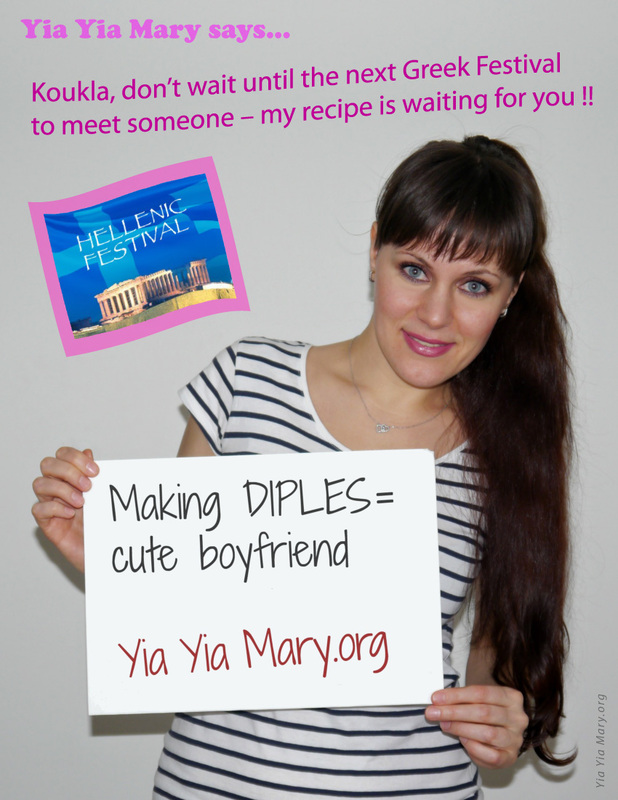 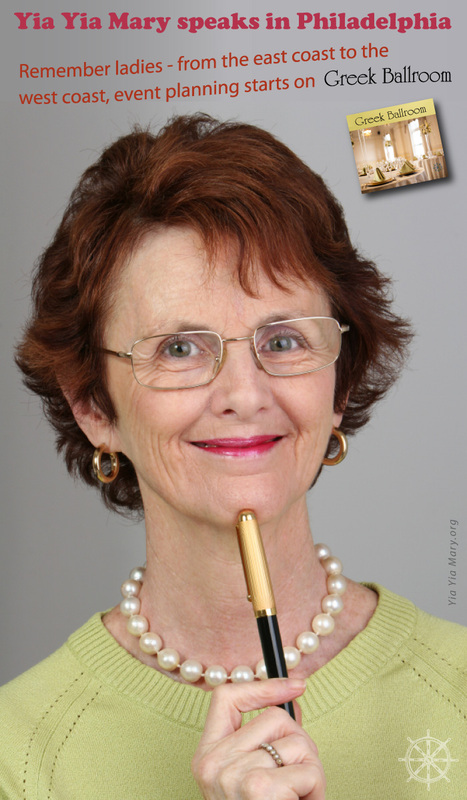 "Make sure you get the event listed on Hollywood Greeks"
"Ten Days of Diples in May"
"Tonight's Musical guest is Lady Yia Yia"
"Making DIPLES = Cute Boyfriend"
"Plan your Christmas party at Greek Ballroom!" 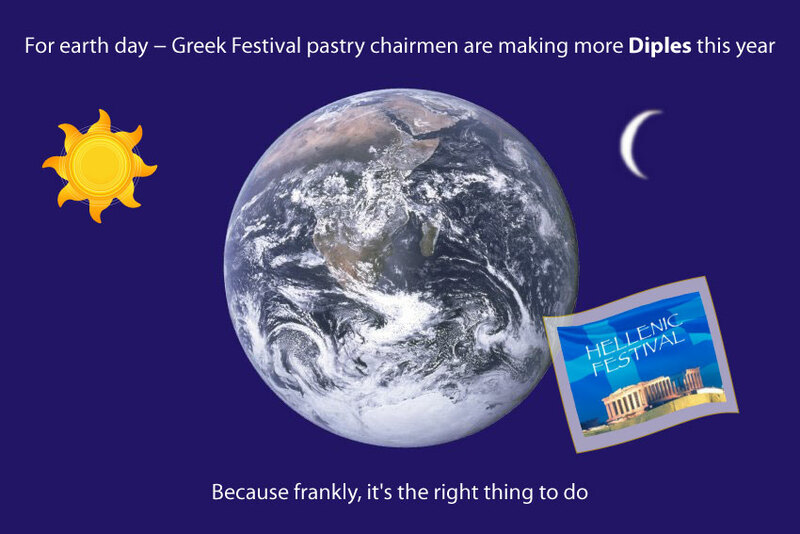 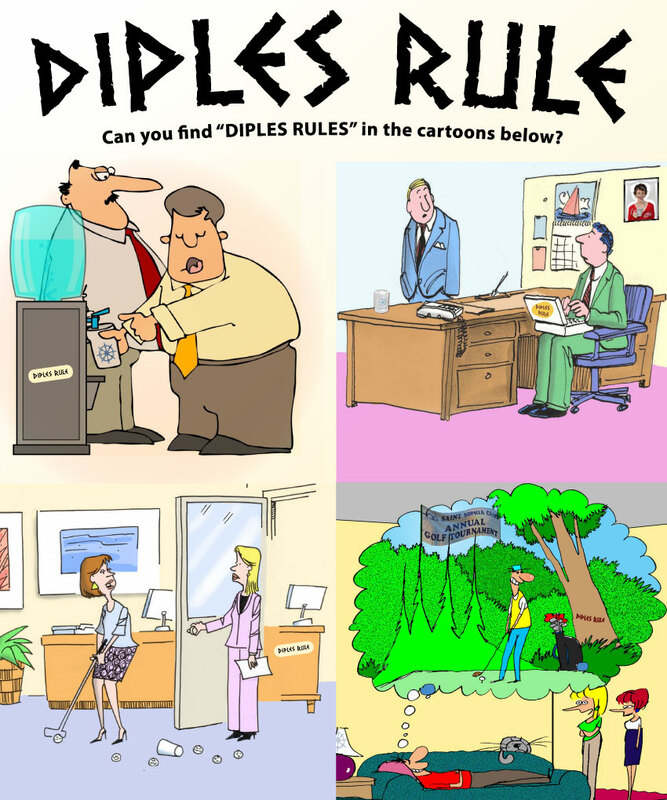 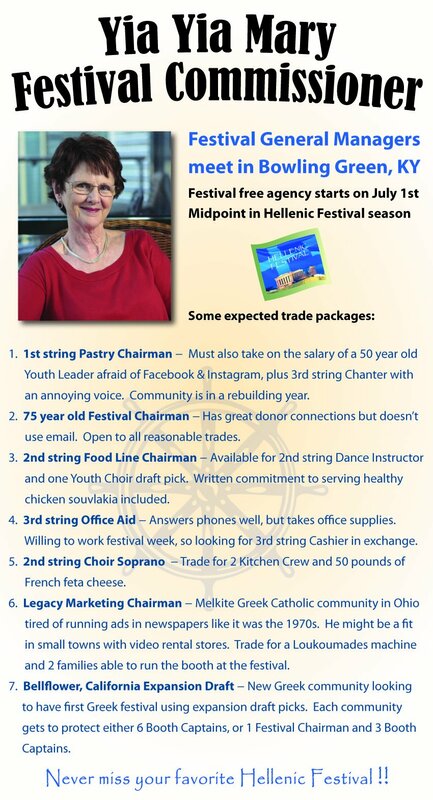 "Greek Festival pastry chairmen are making more Diples"